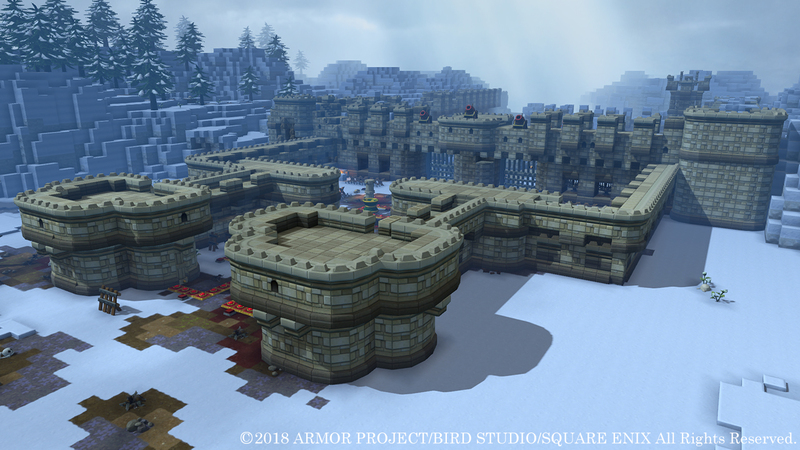 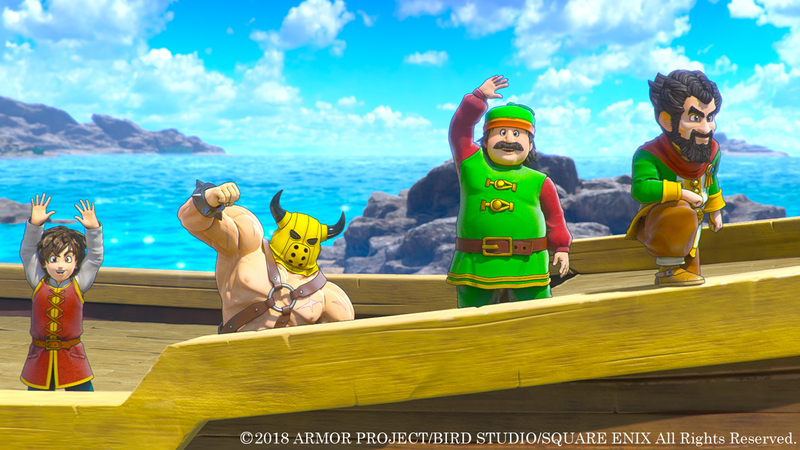 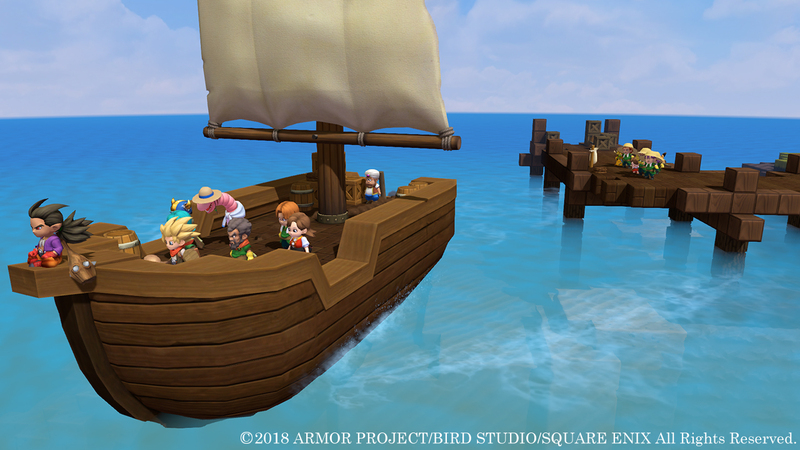 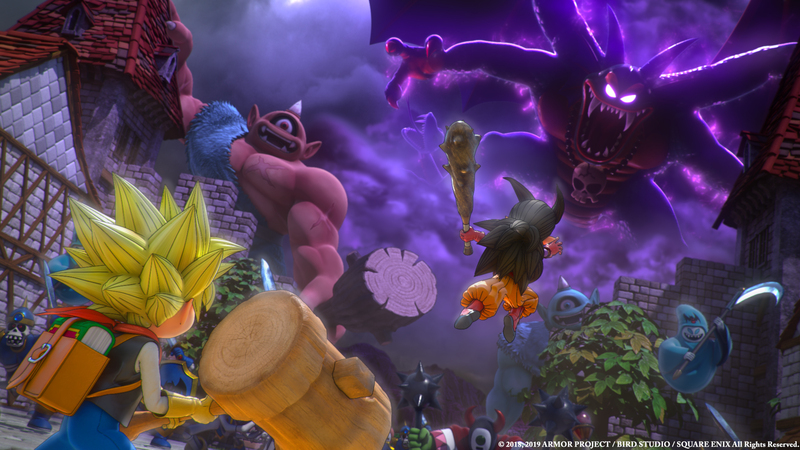 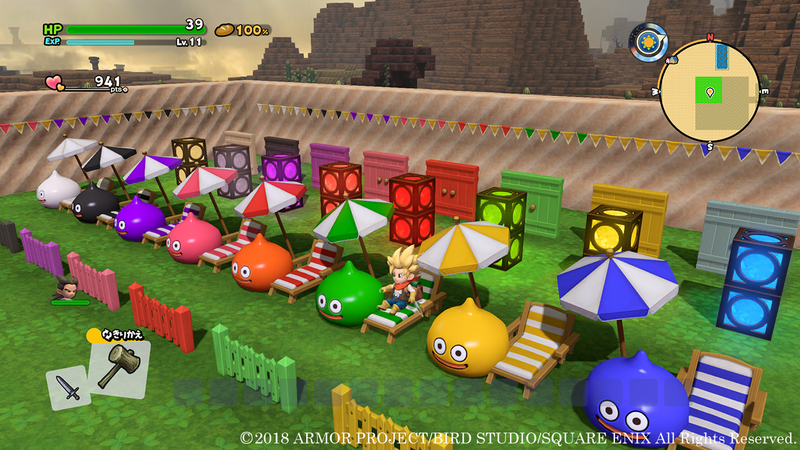 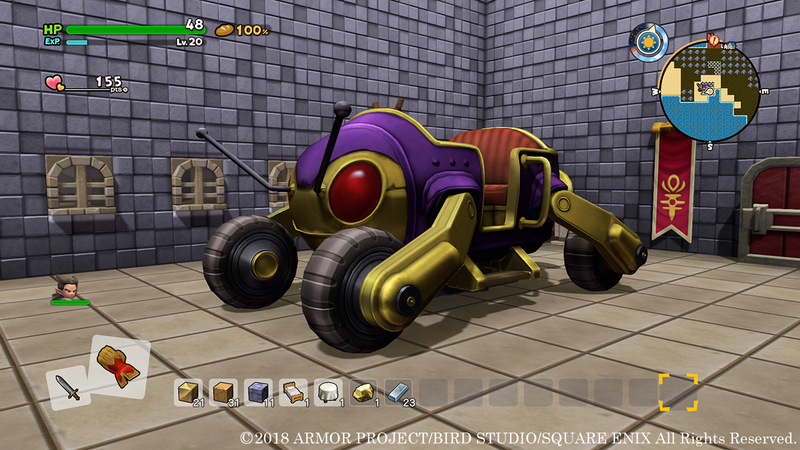 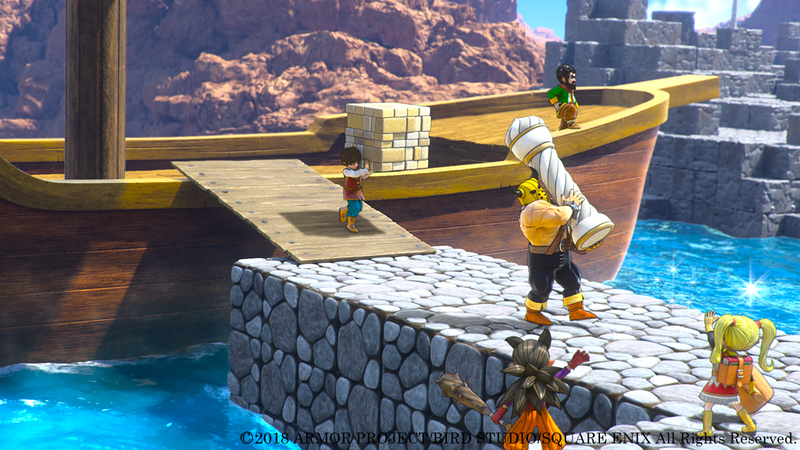 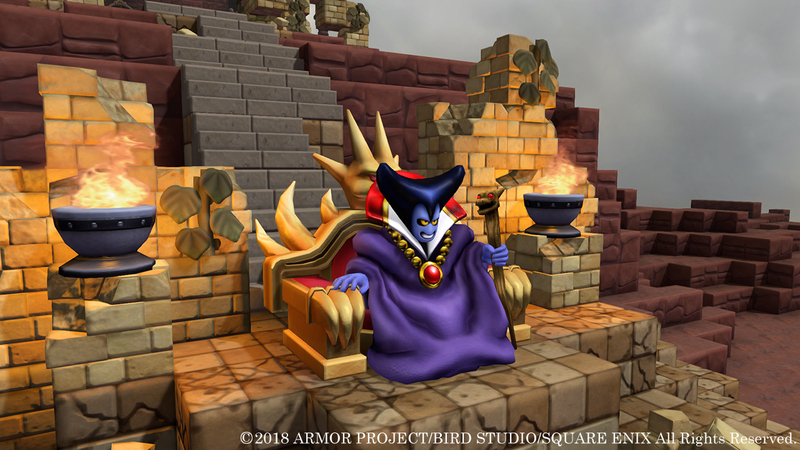 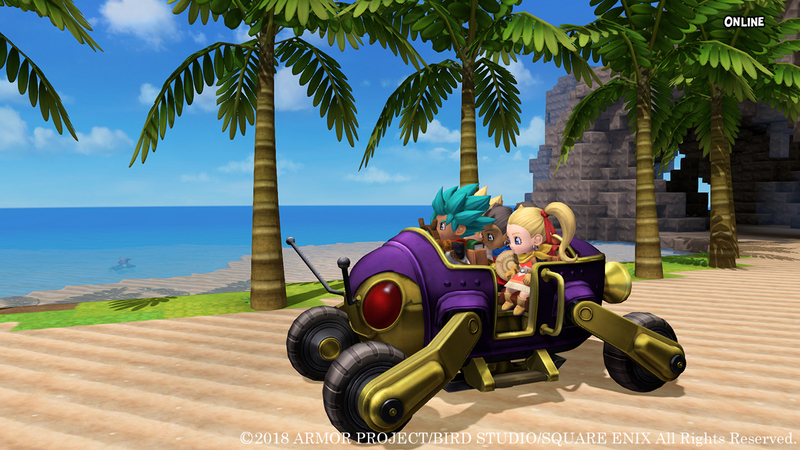 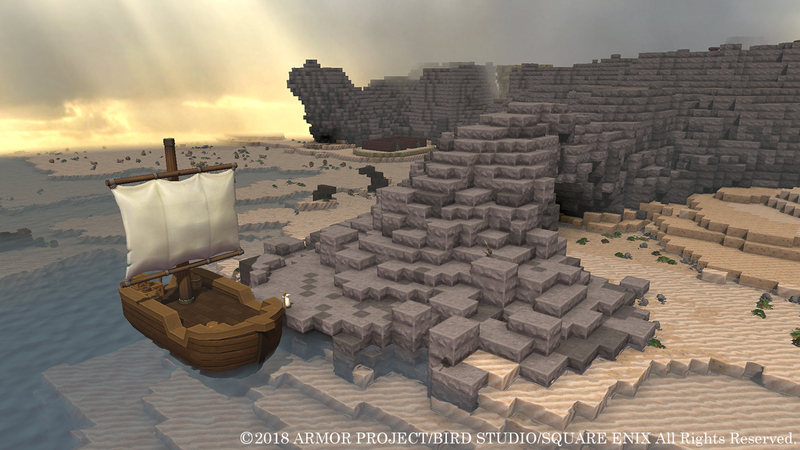 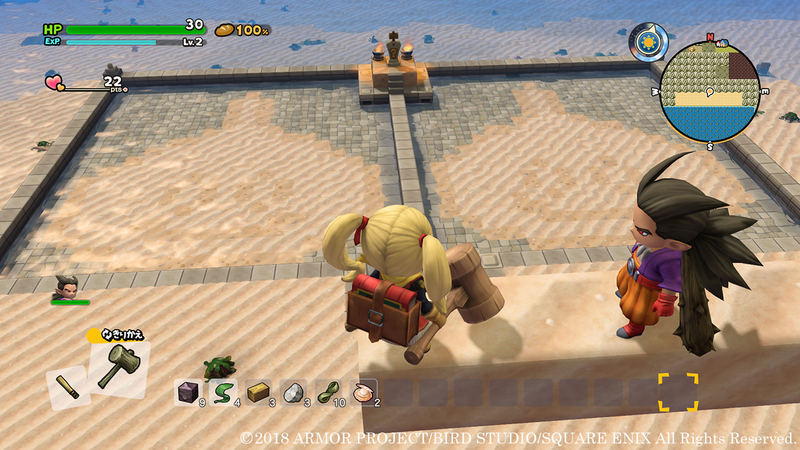 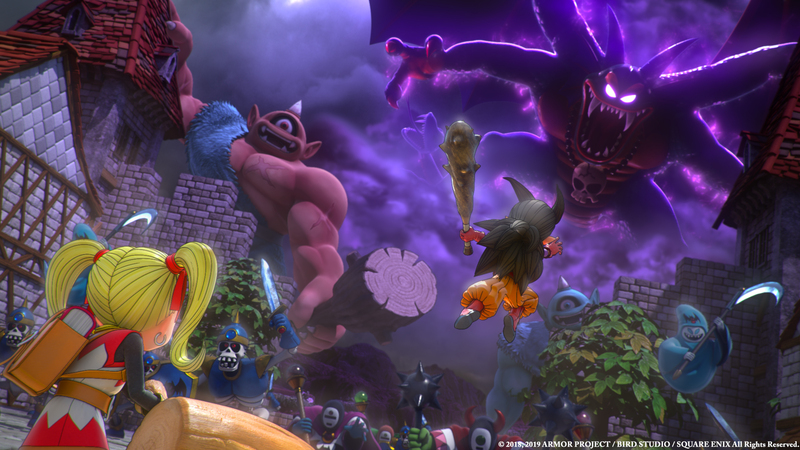 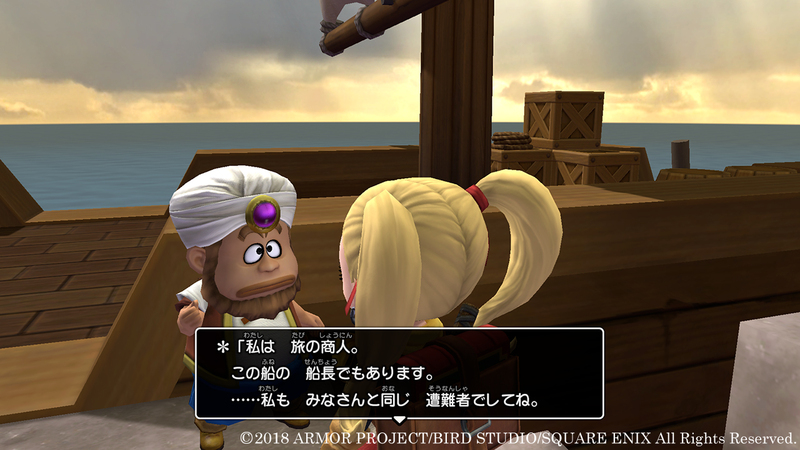 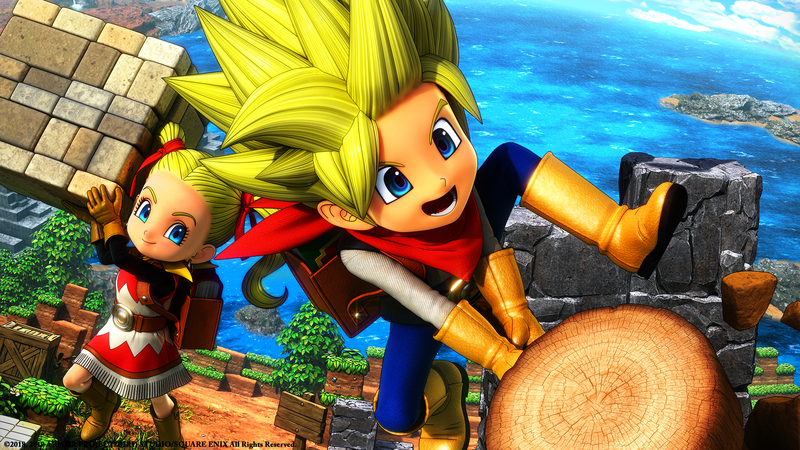 This summer, jump back into building in the Dragon Quest world. 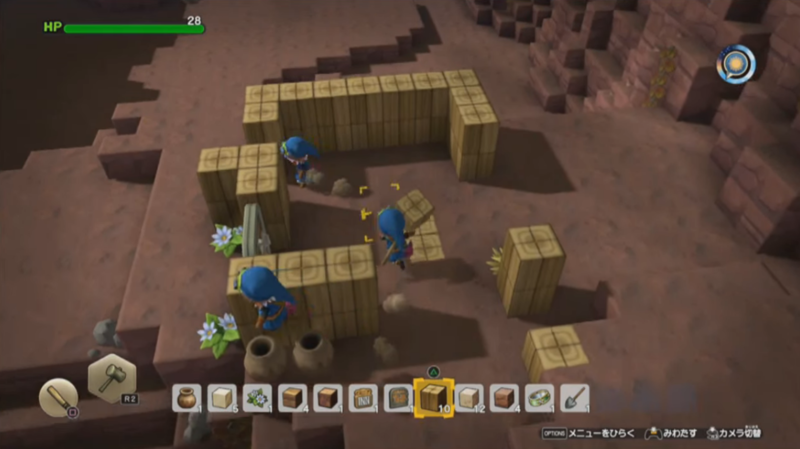 Both PS4 and Switch players will be able to share in-game content and photos with each other. 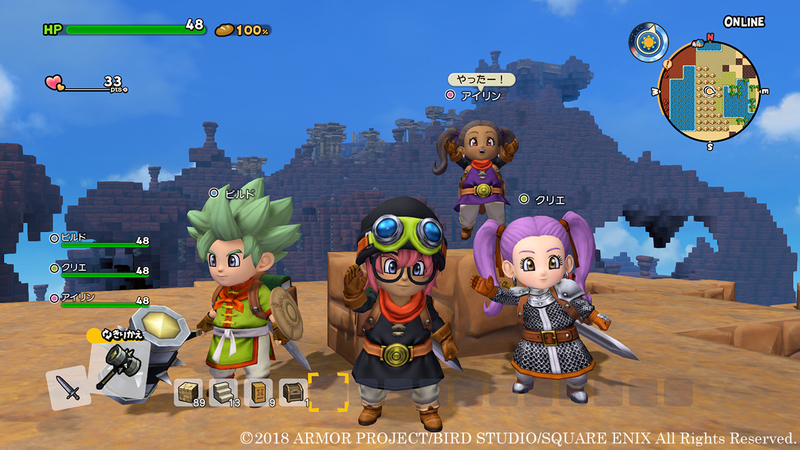 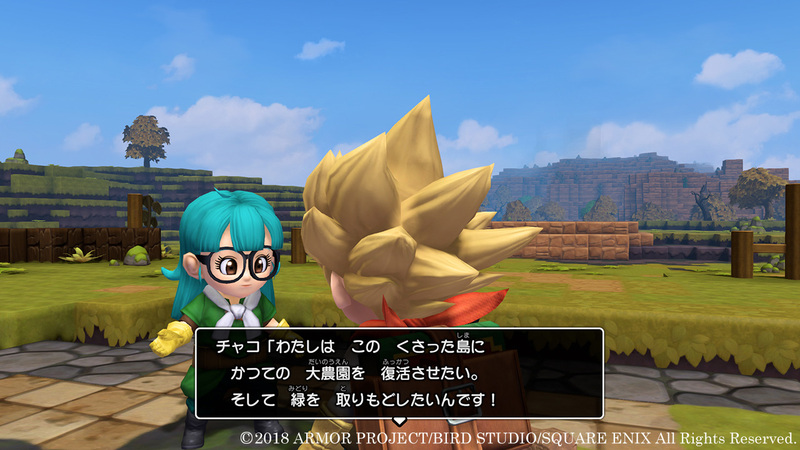 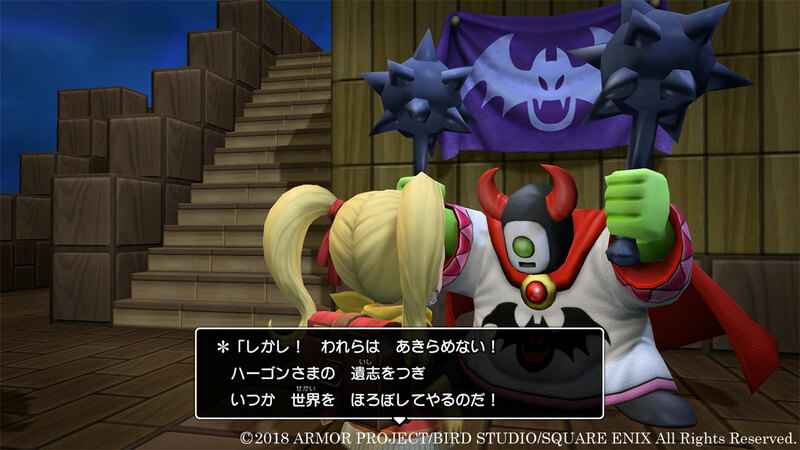 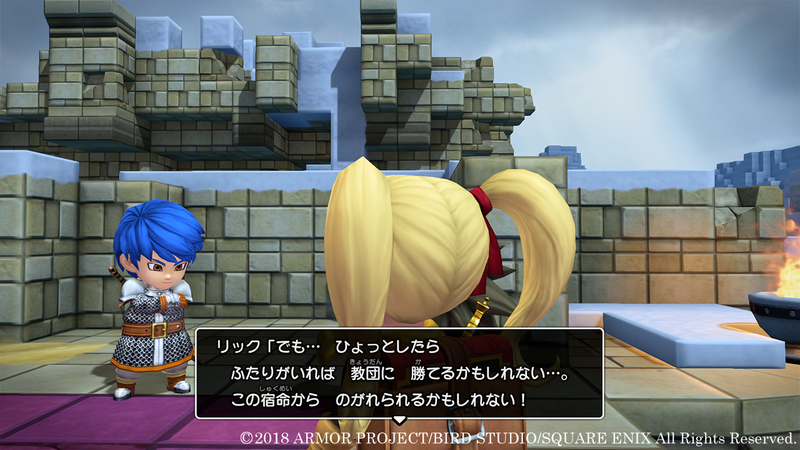 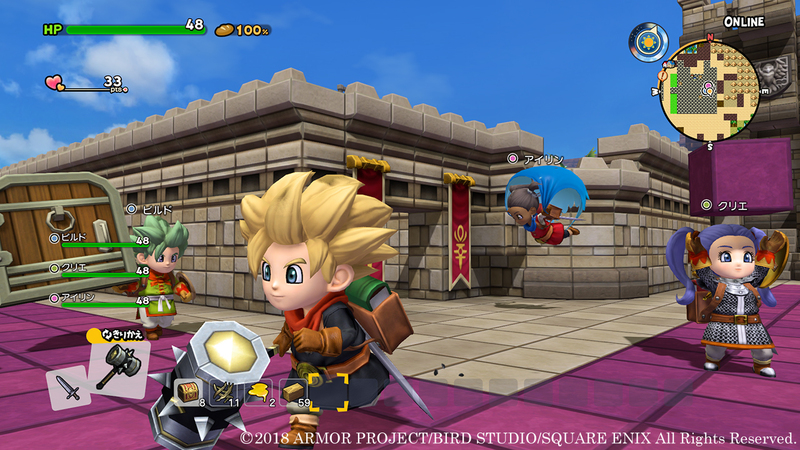 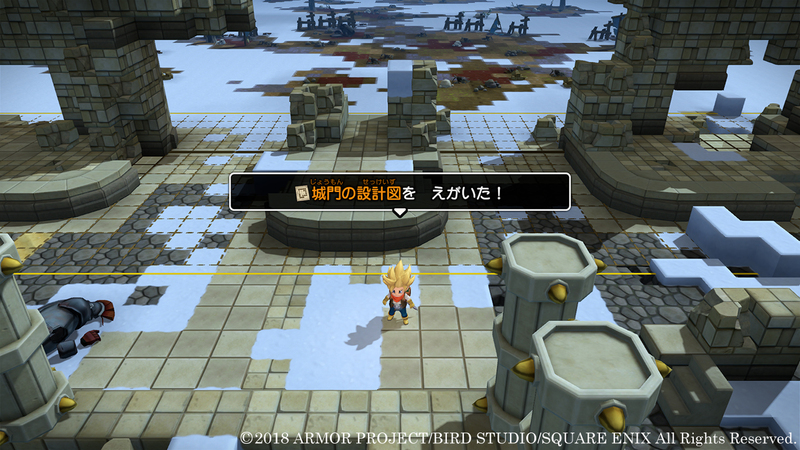 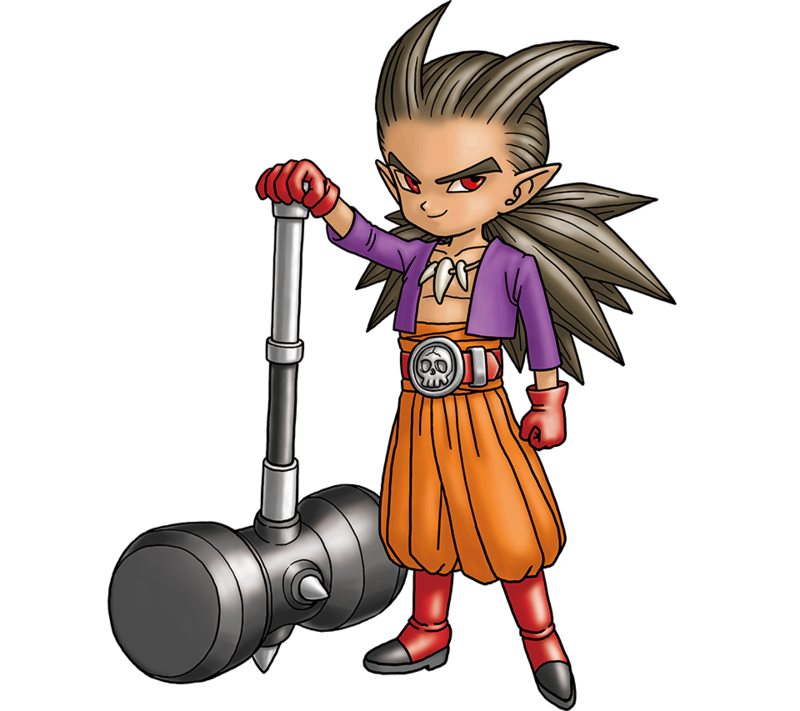 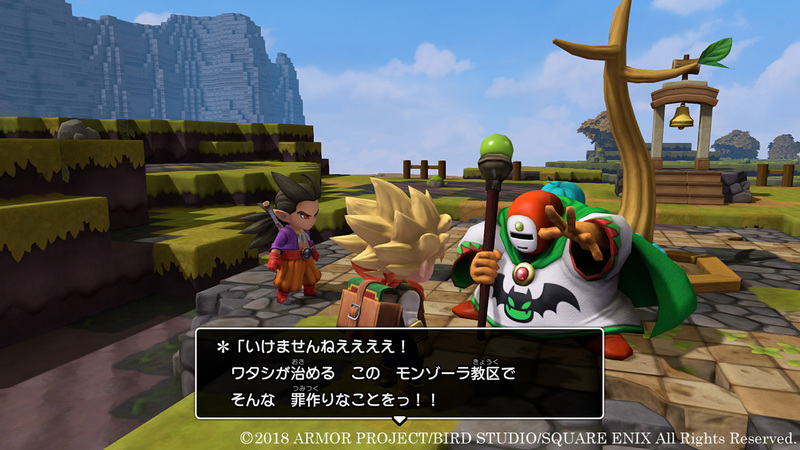 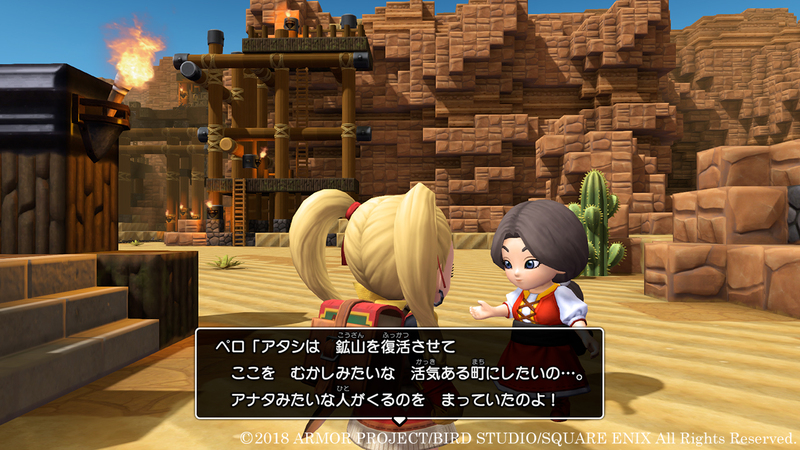 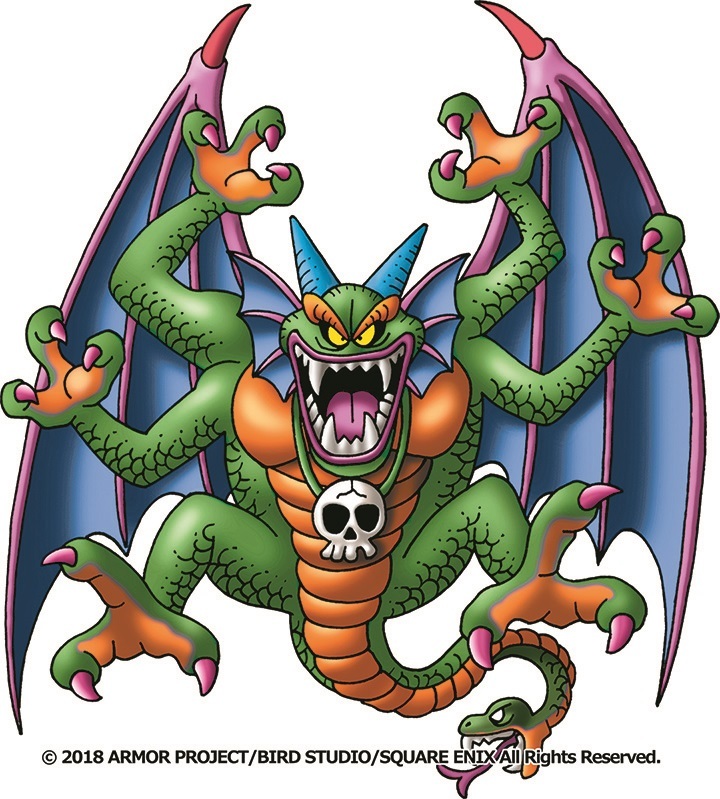 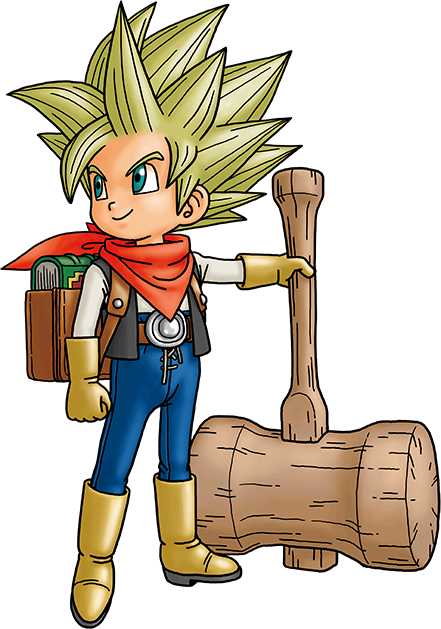 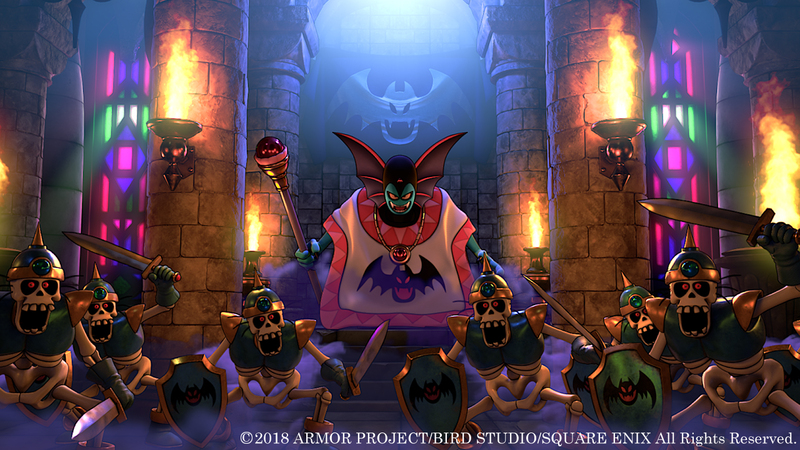 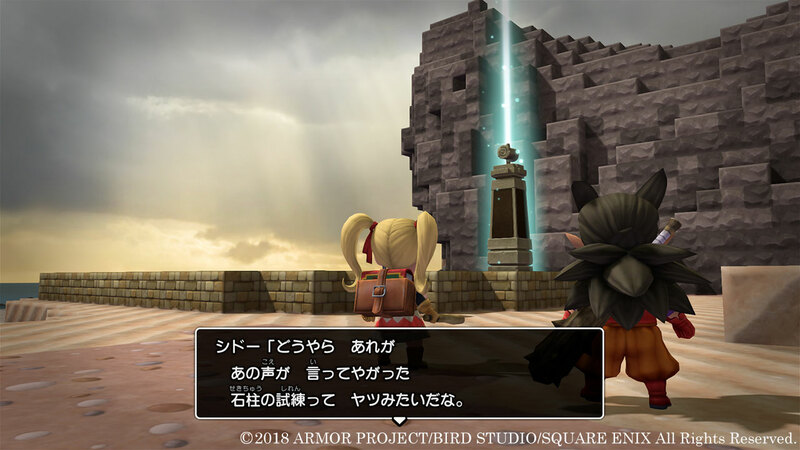 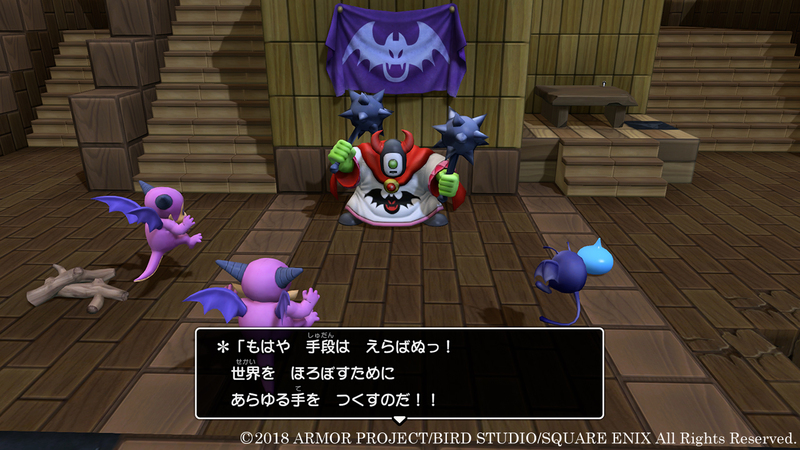 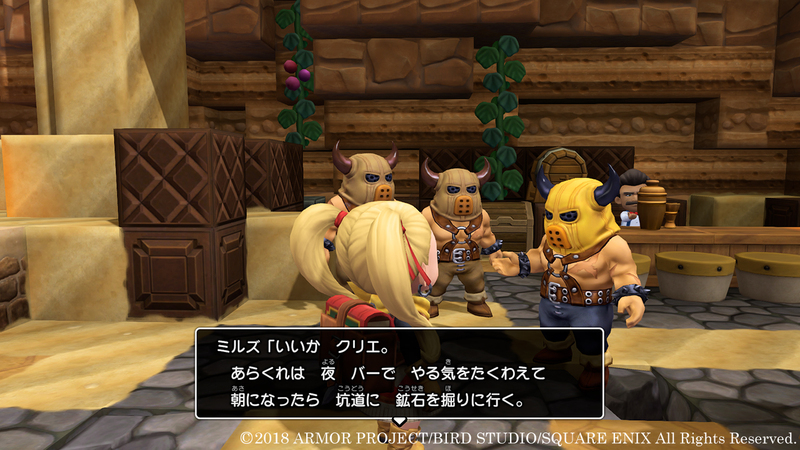 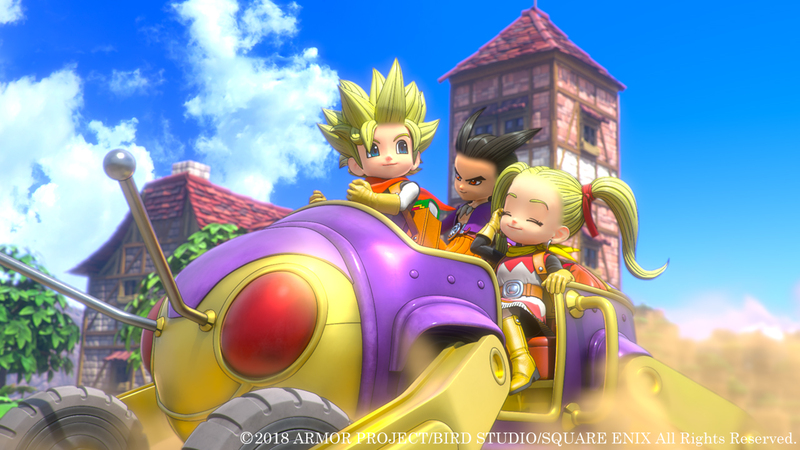 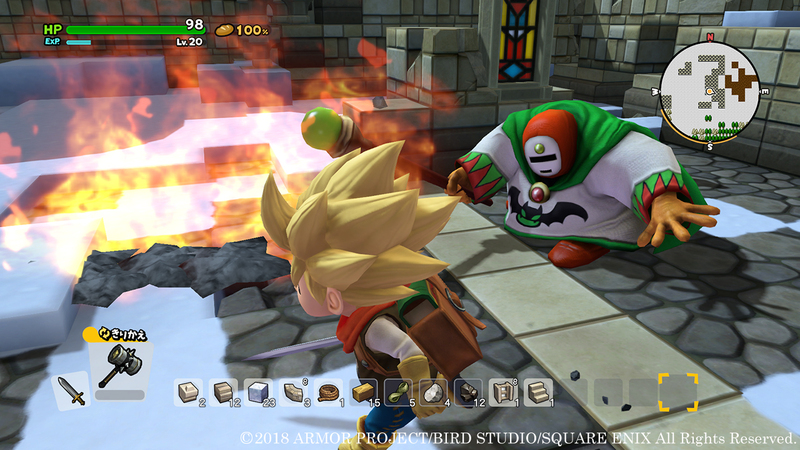 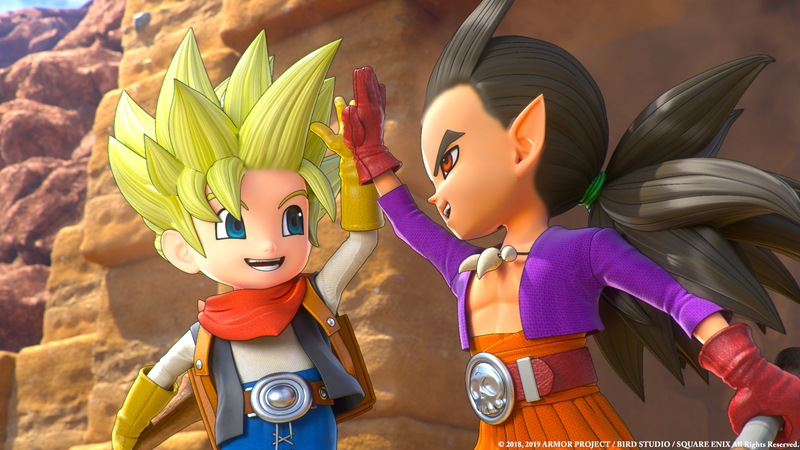 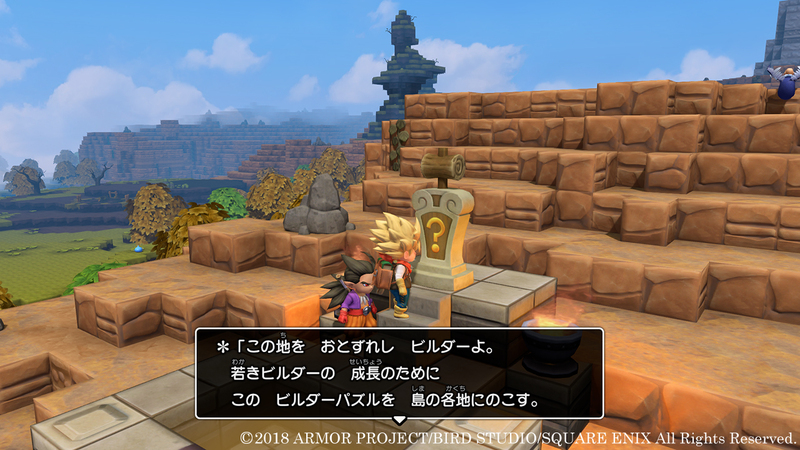 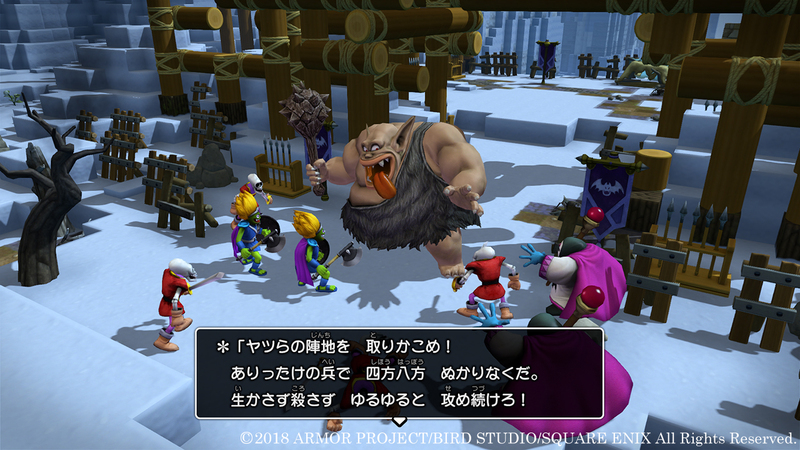 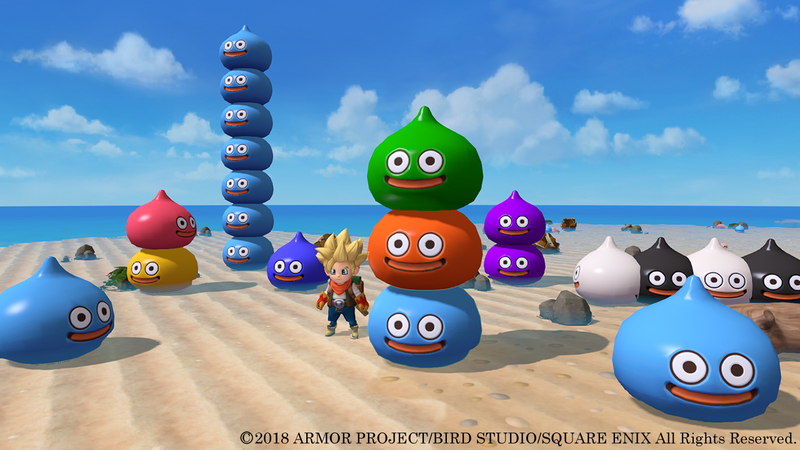 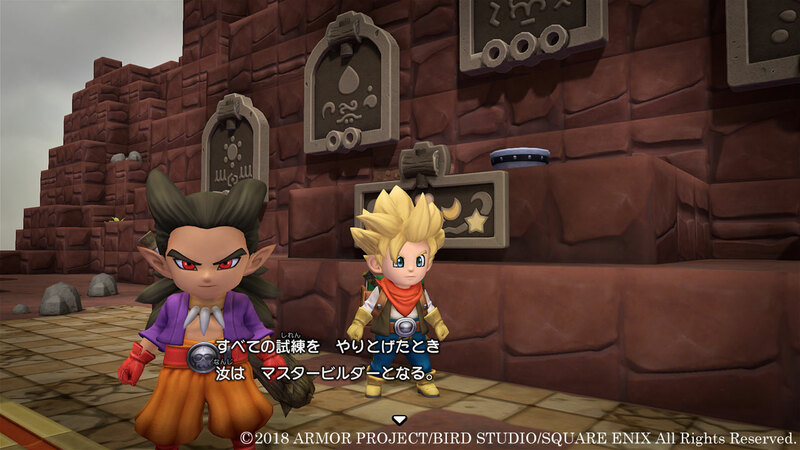 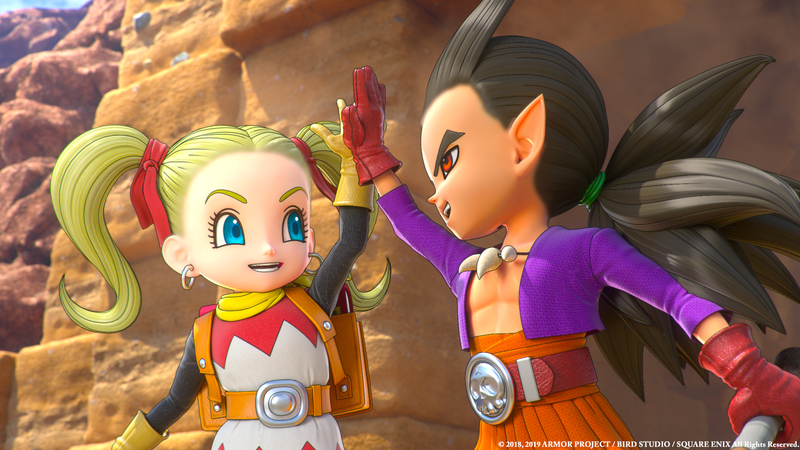 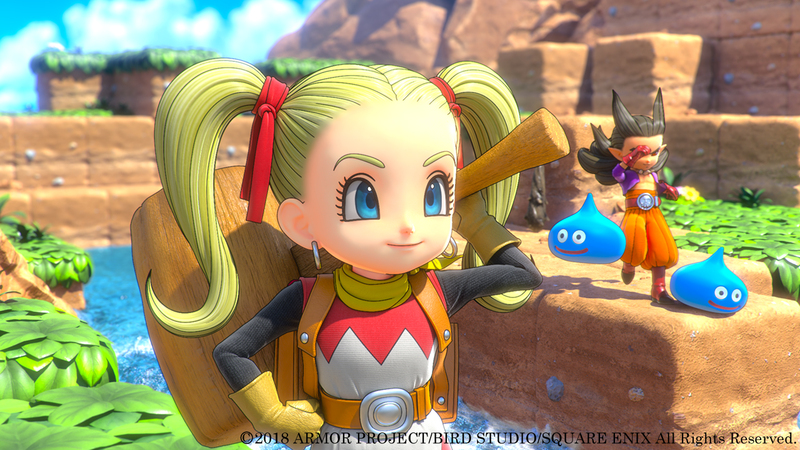 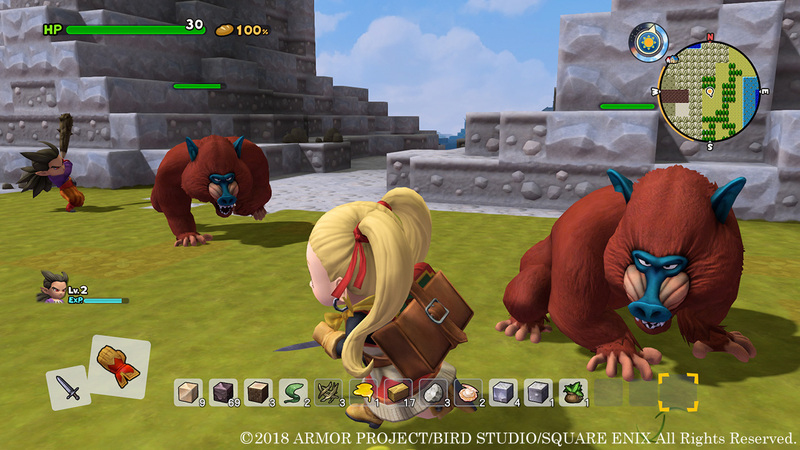 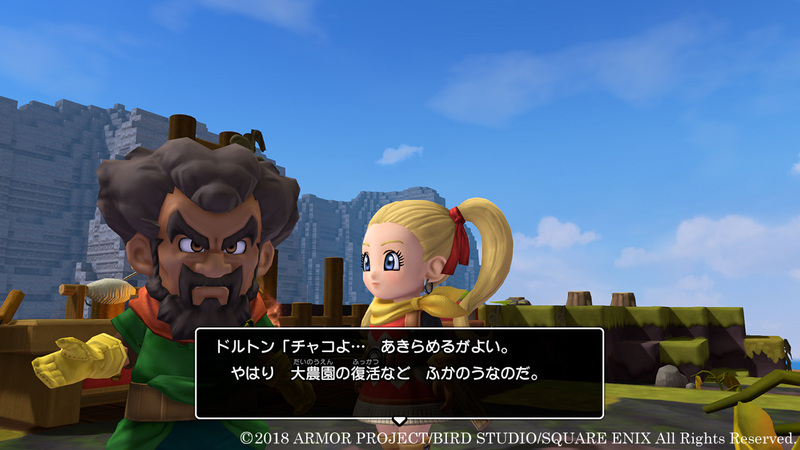 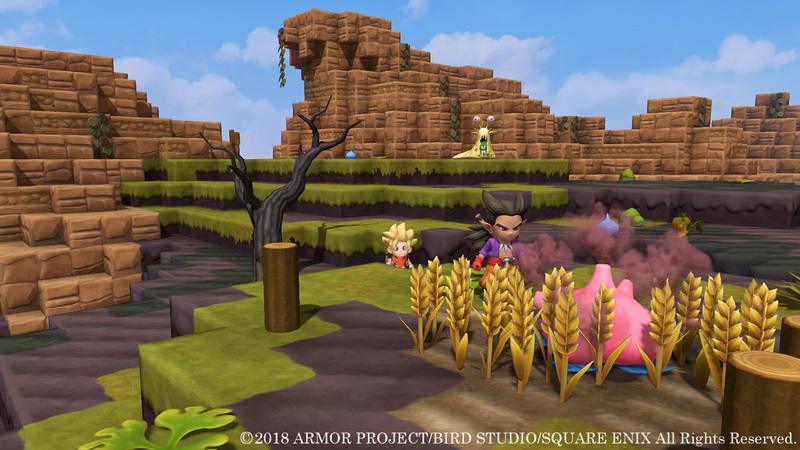 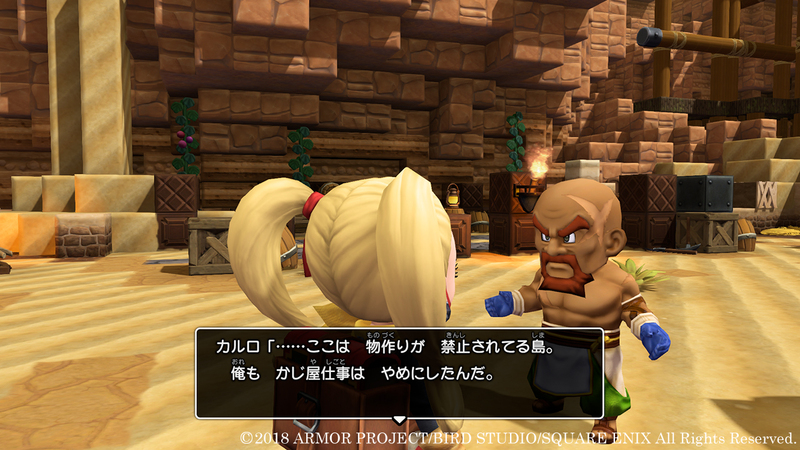 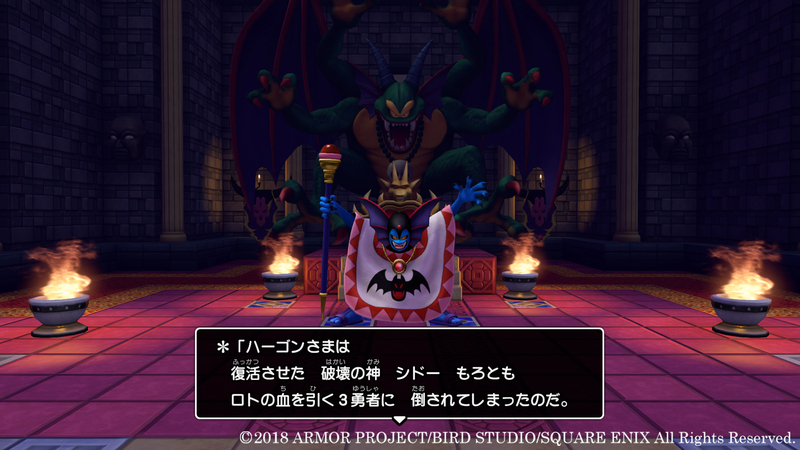 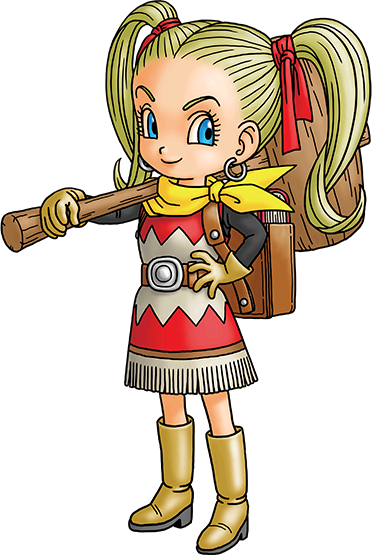 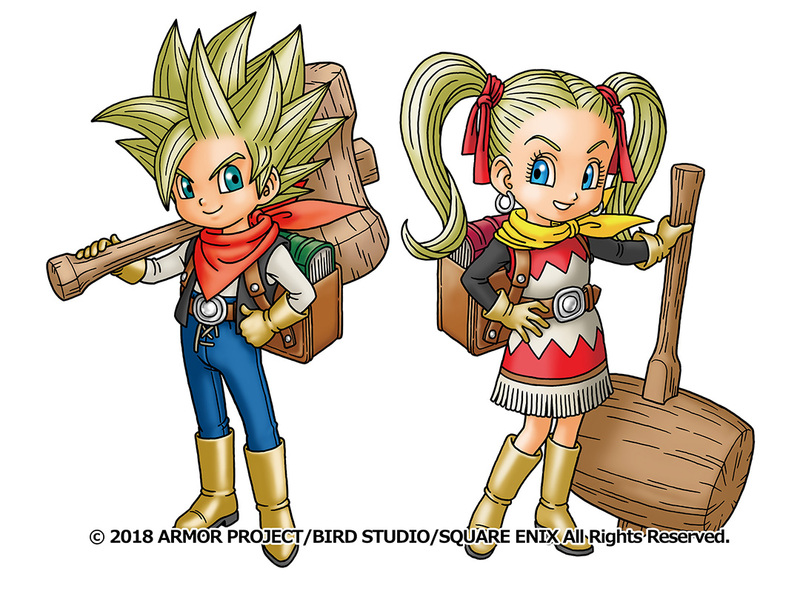 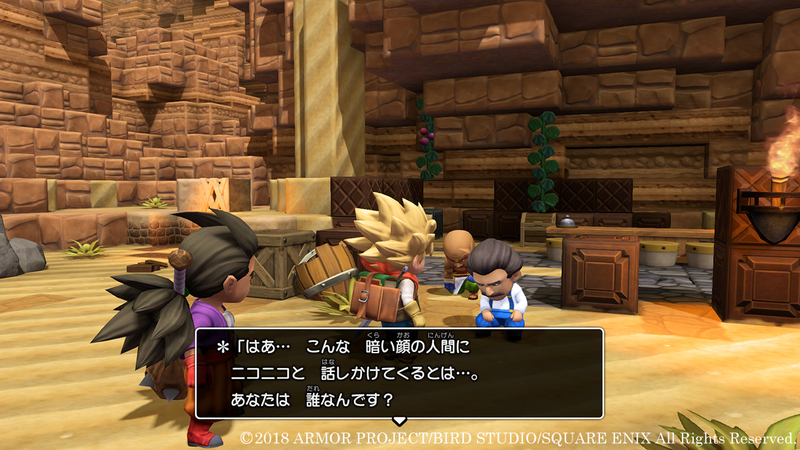 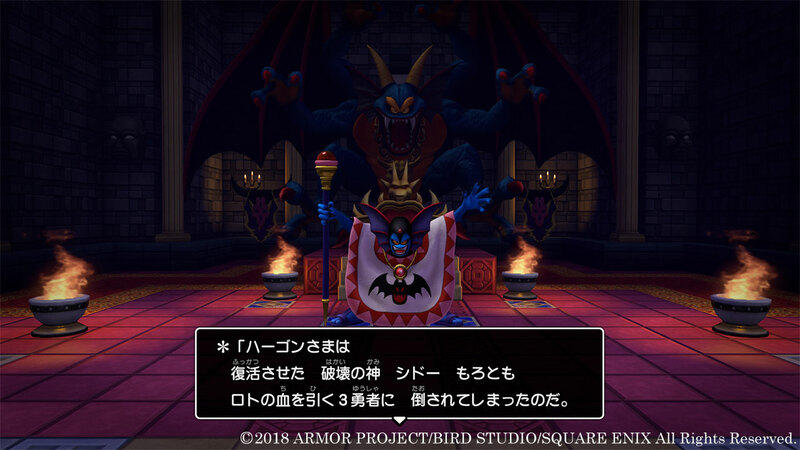 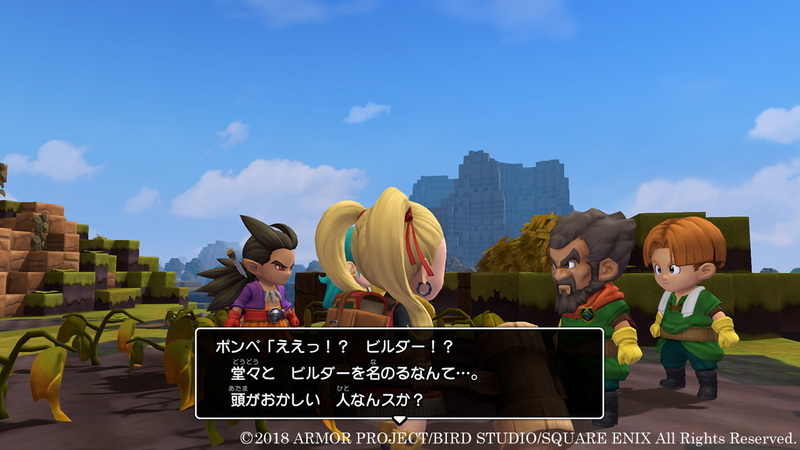 It looks like the Dragon Quest spinoff is coming west sometime soon. 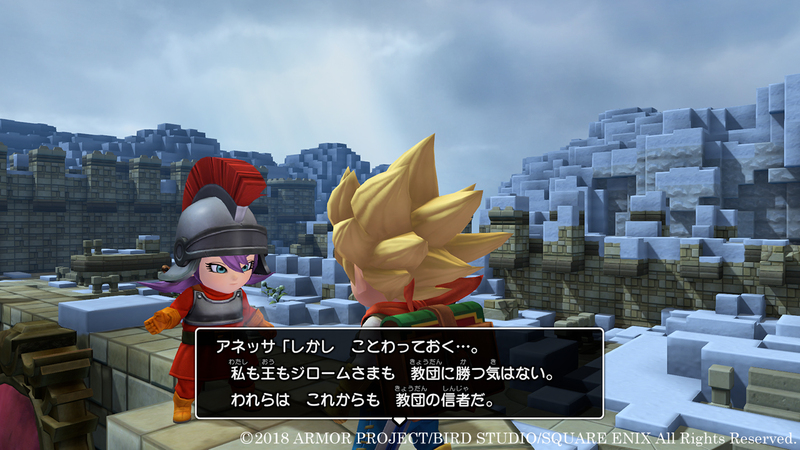 It is also revealed that Koei Tecmo is helping Square Enix in developing this game. 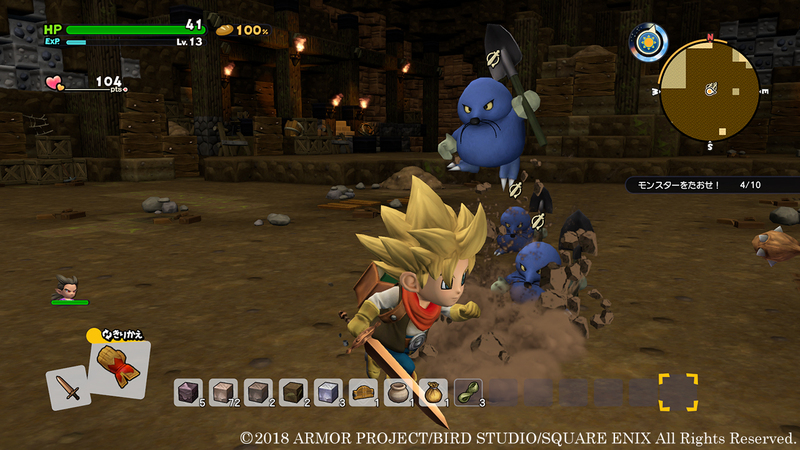 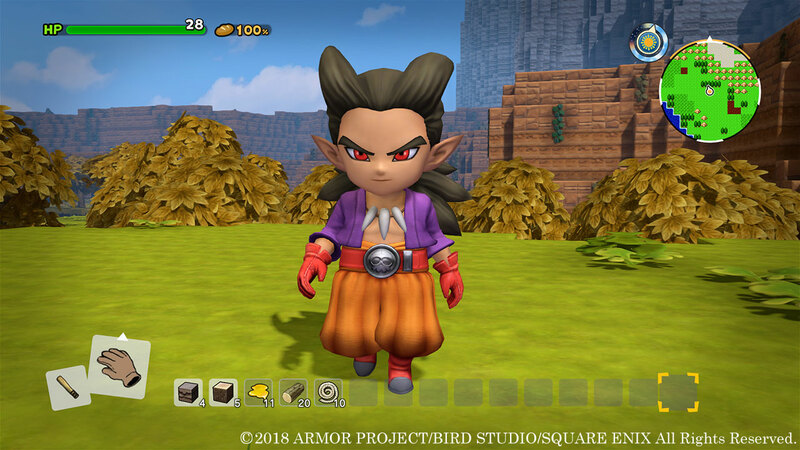 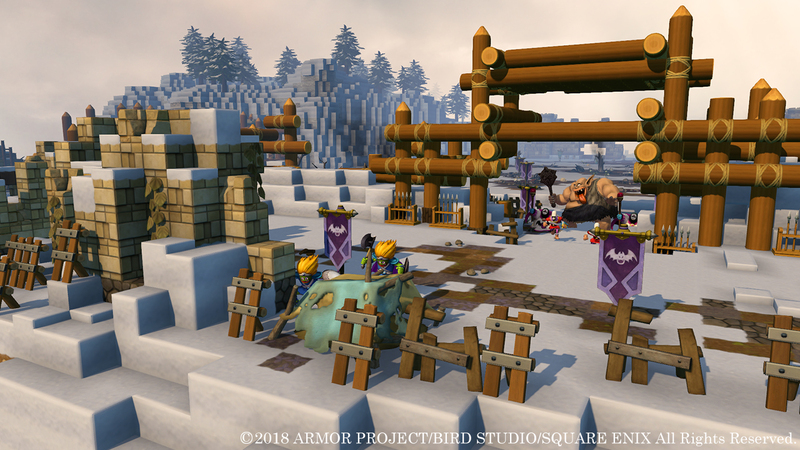 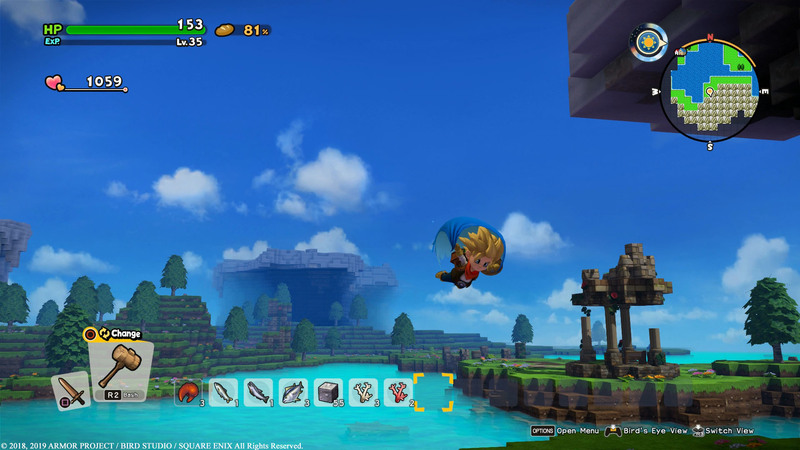 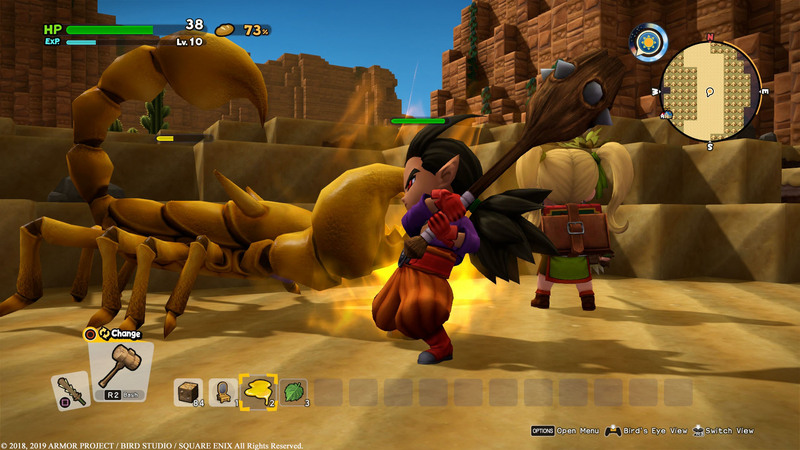 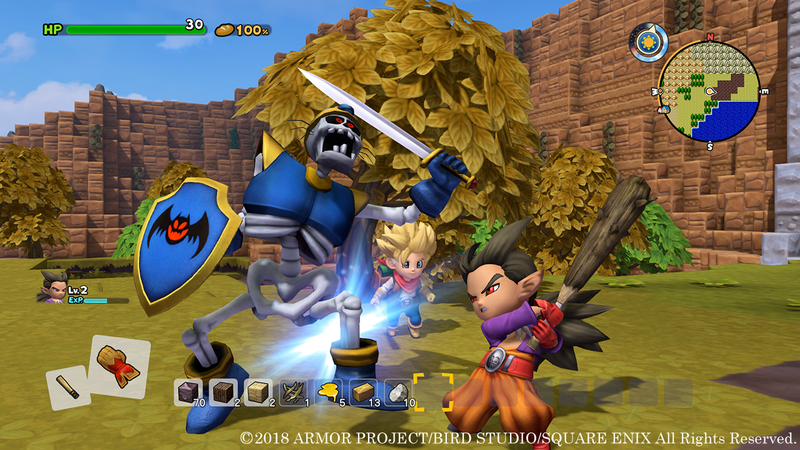 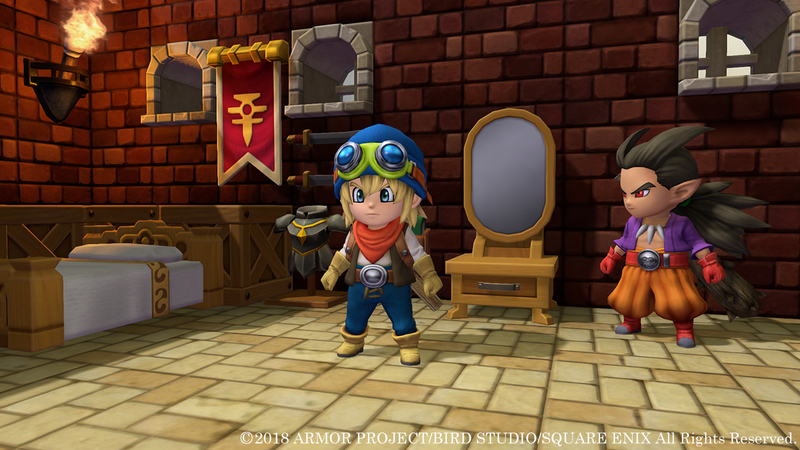 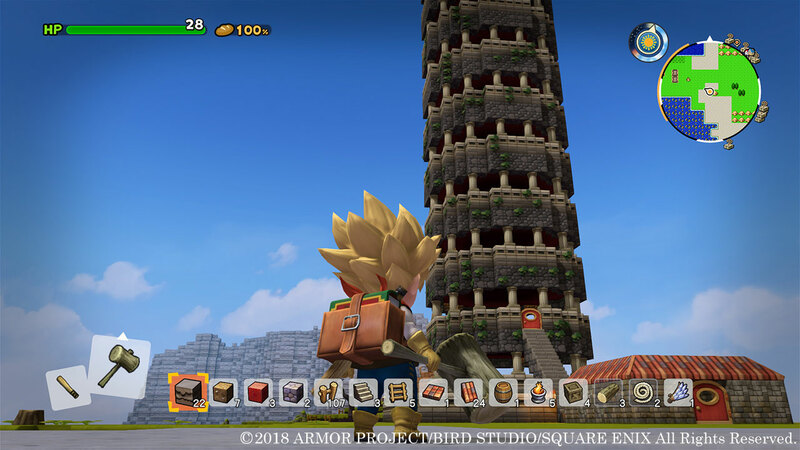 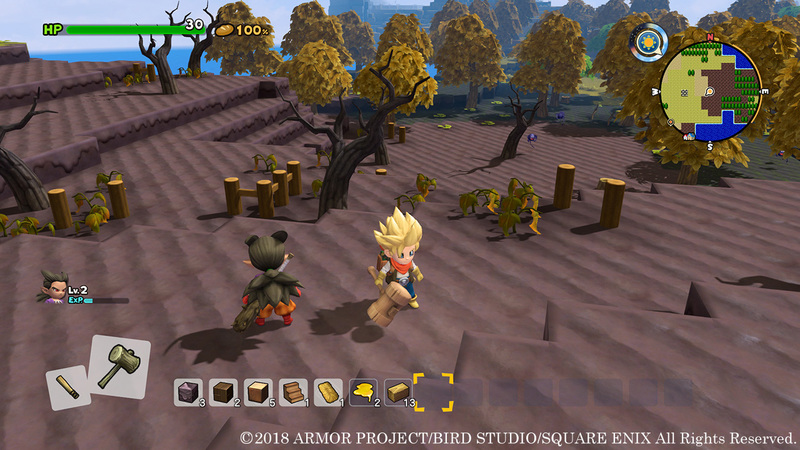 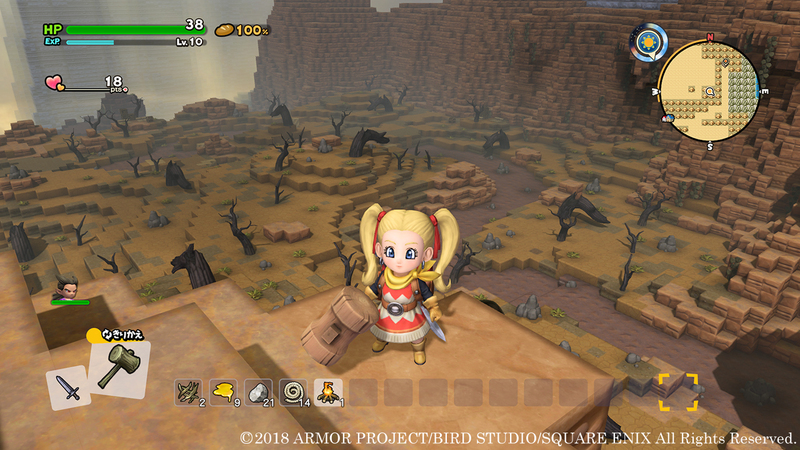 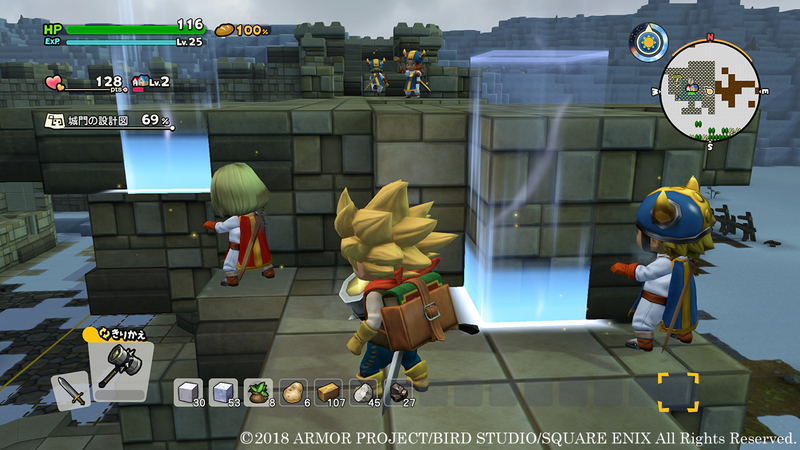 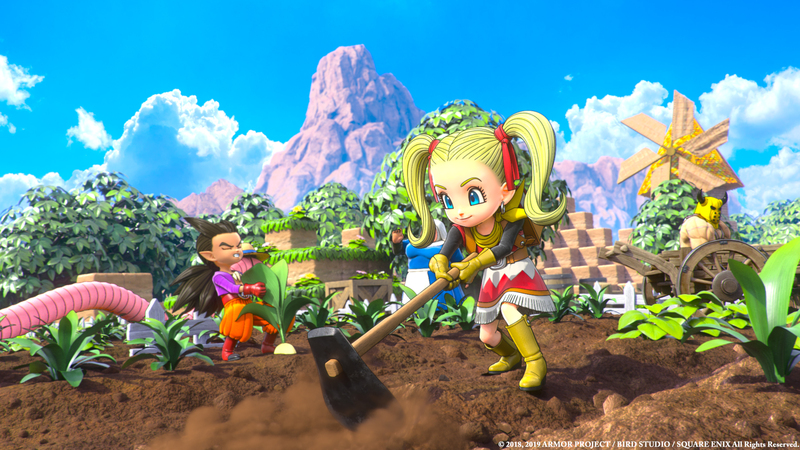 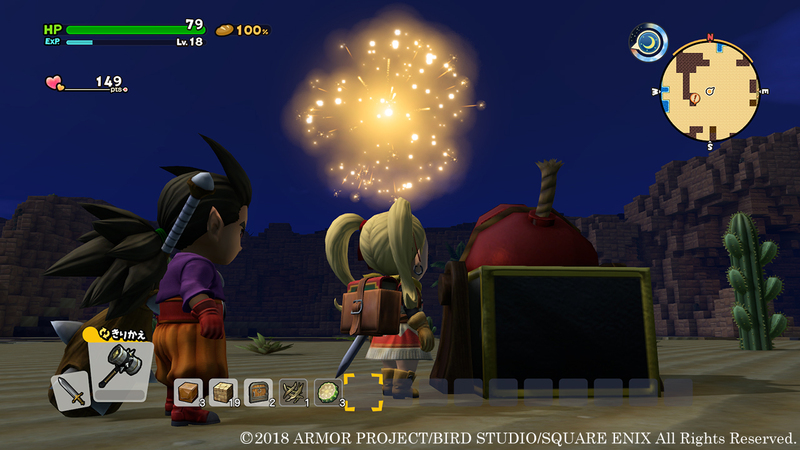 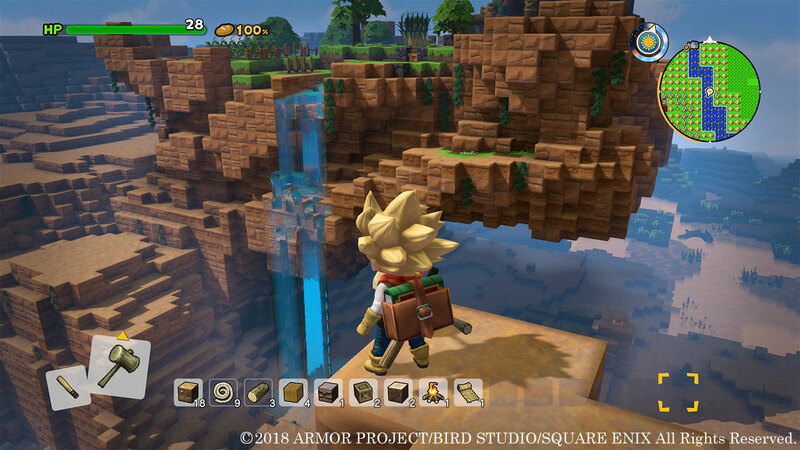 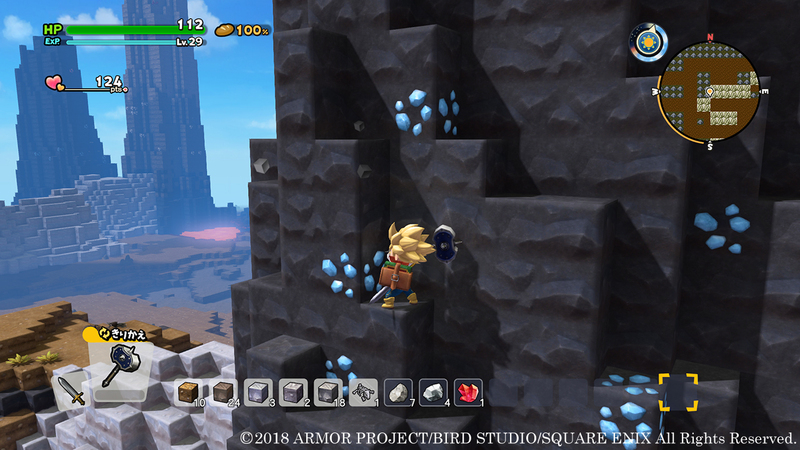 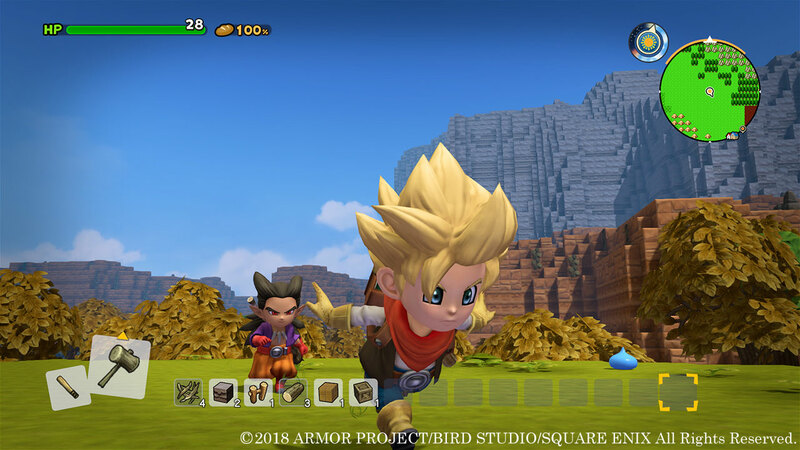 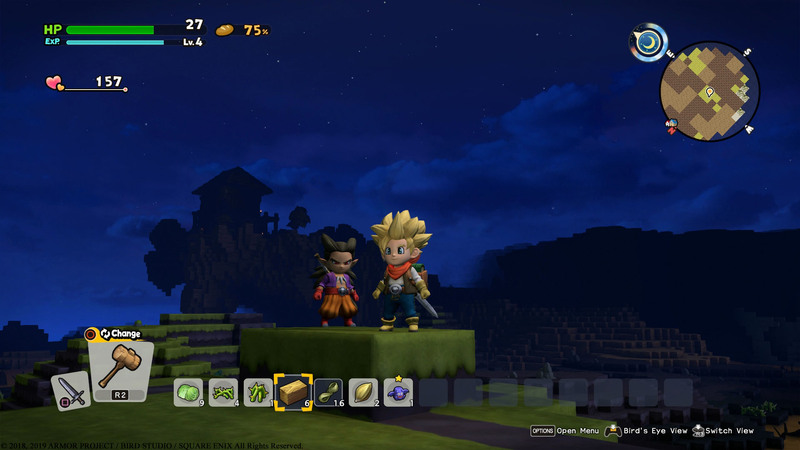 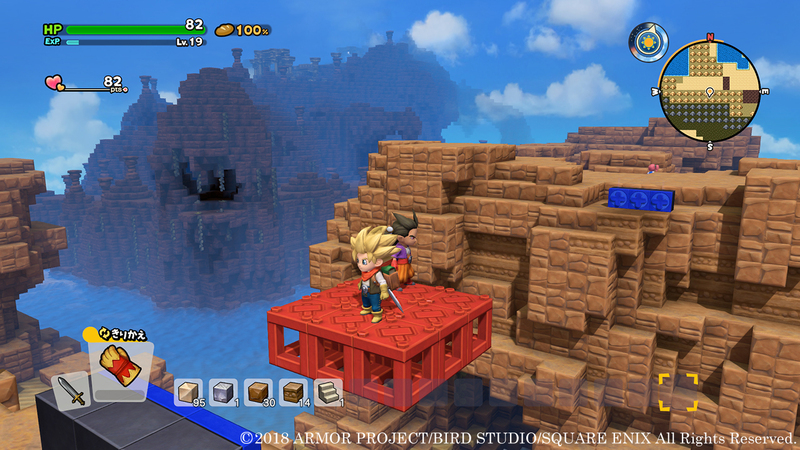 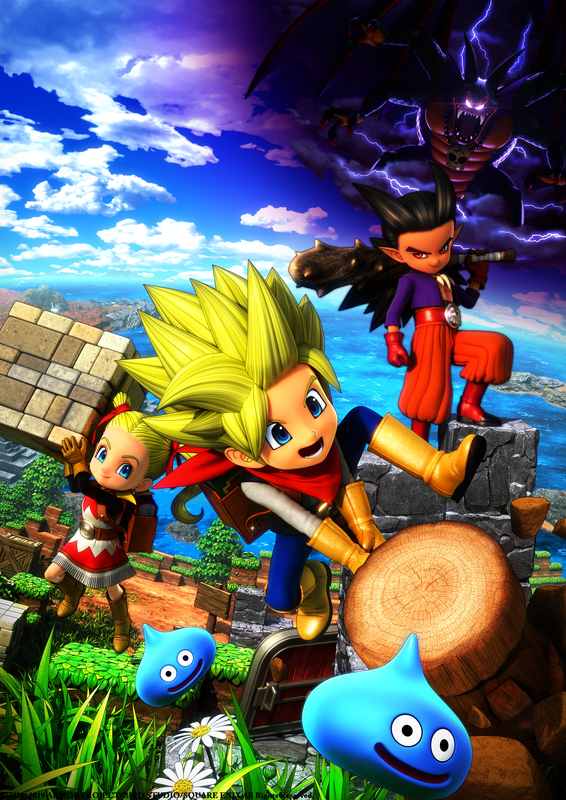 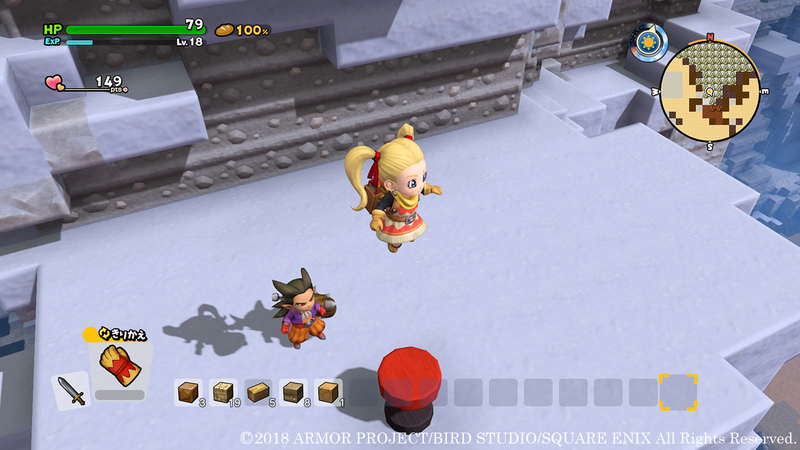 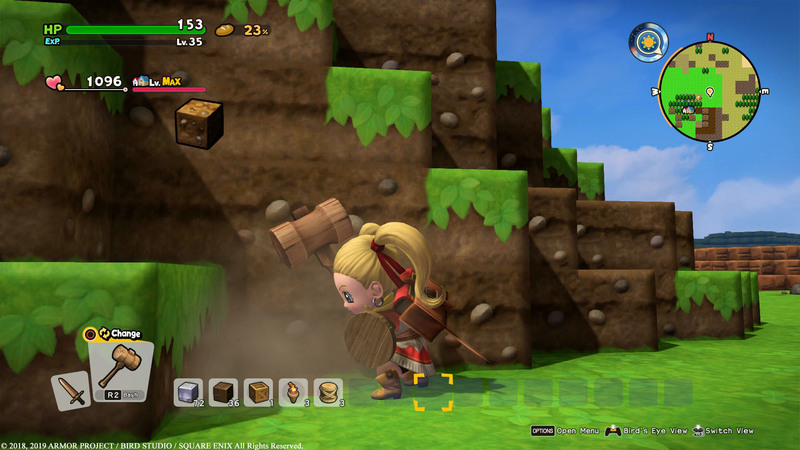 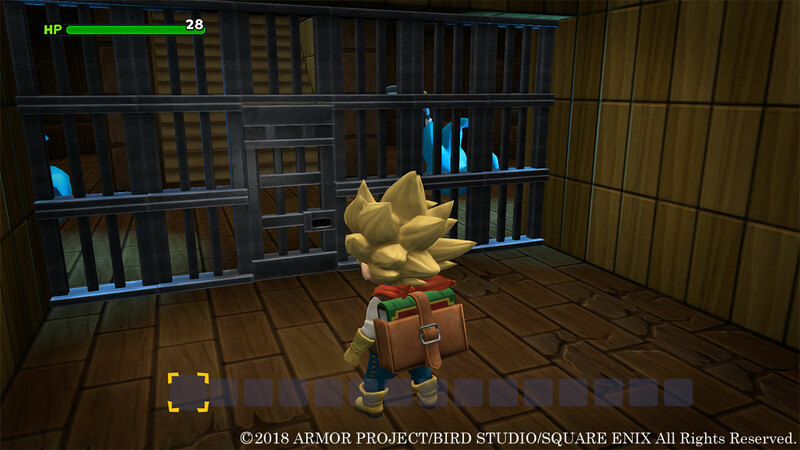 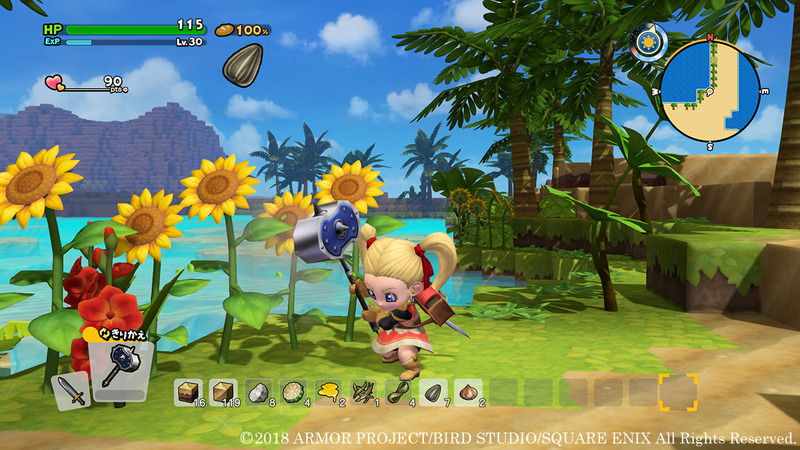 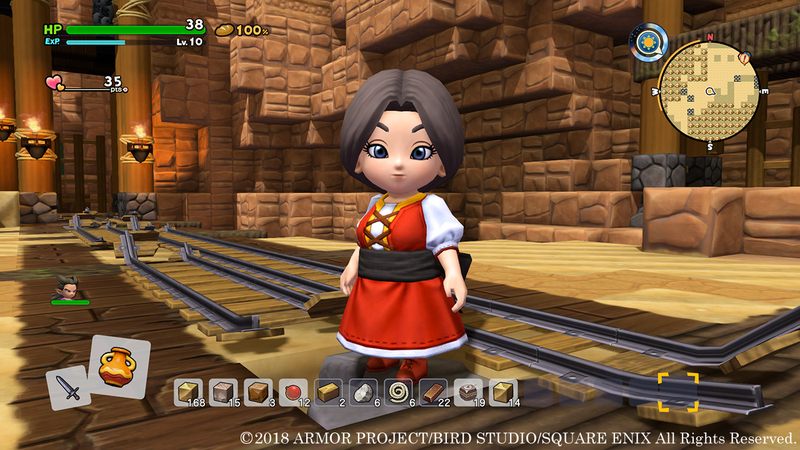 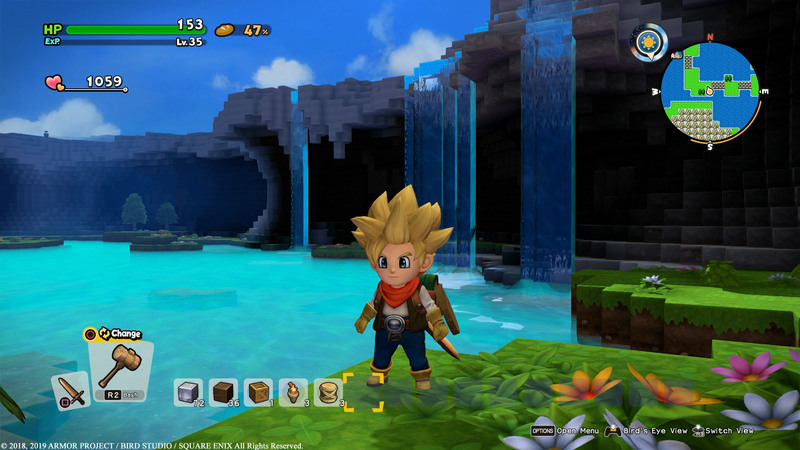 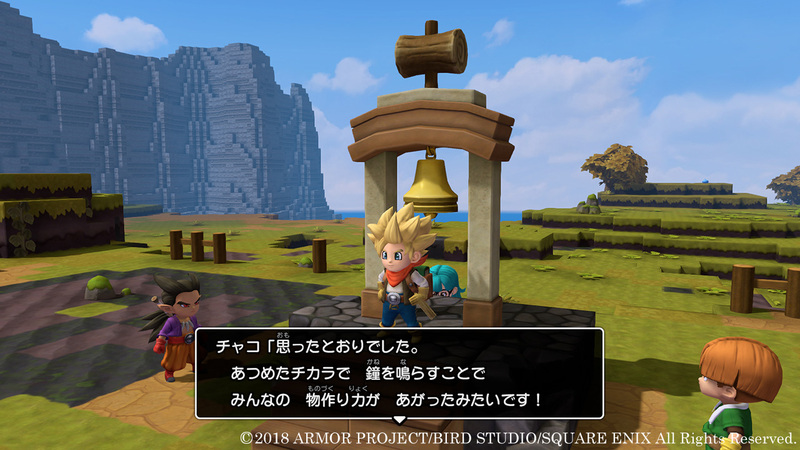 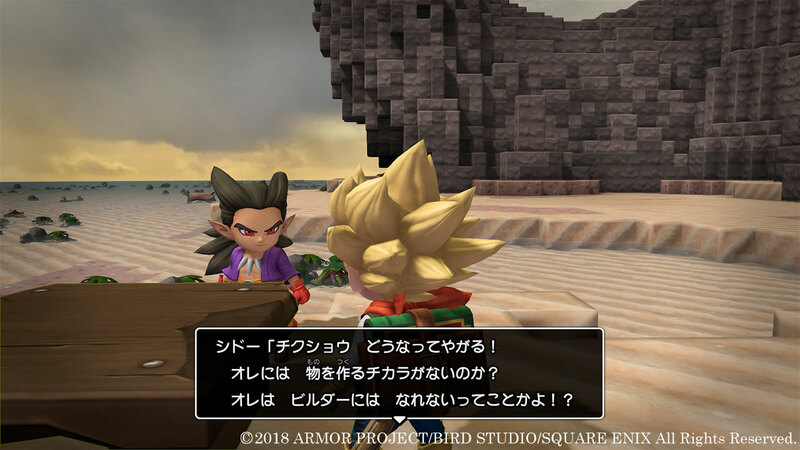 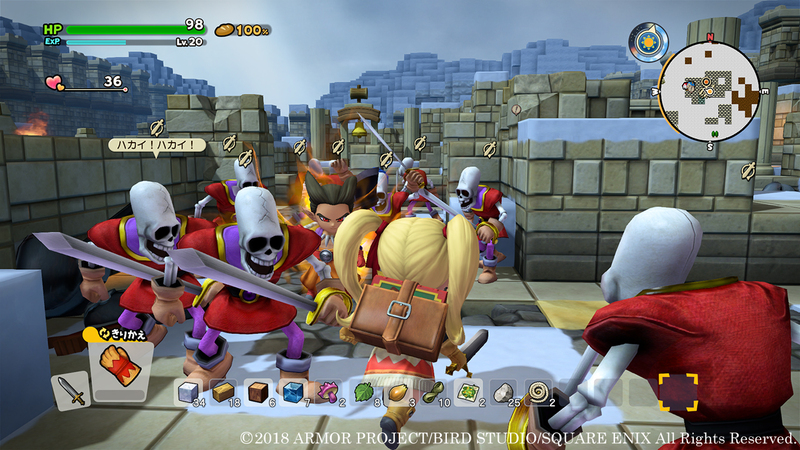 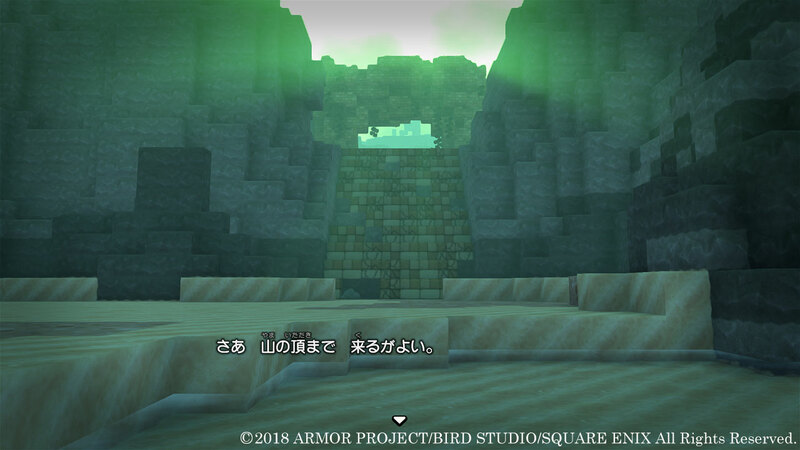 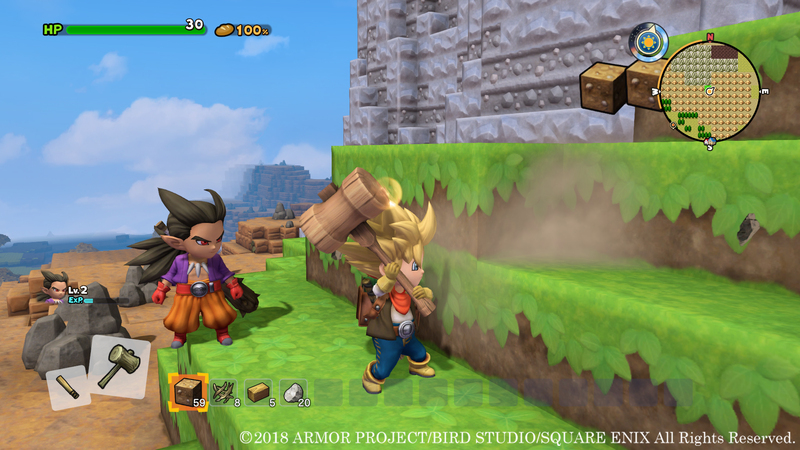 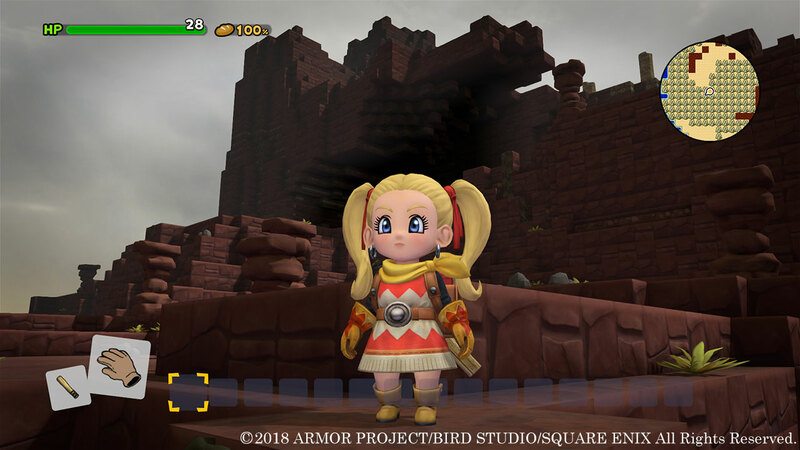 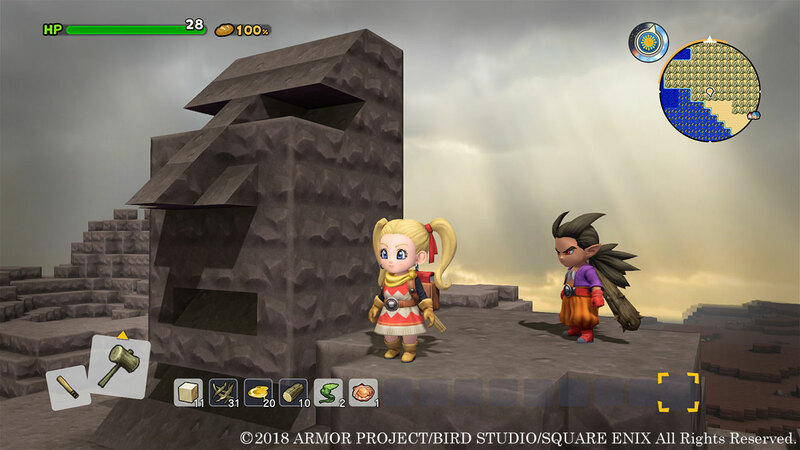 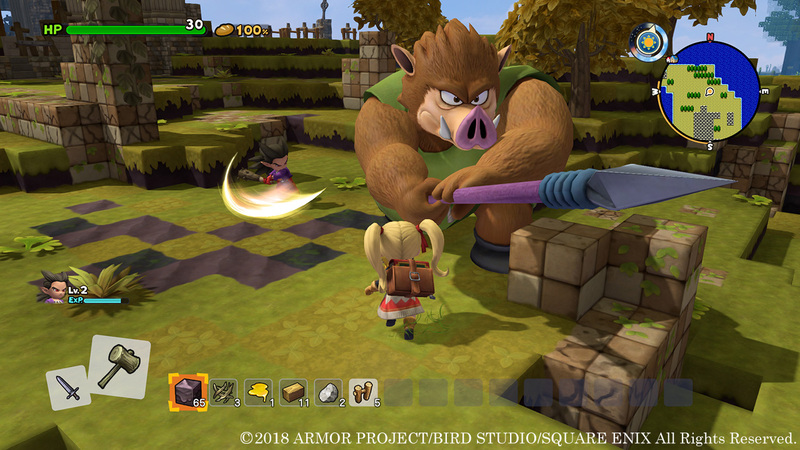 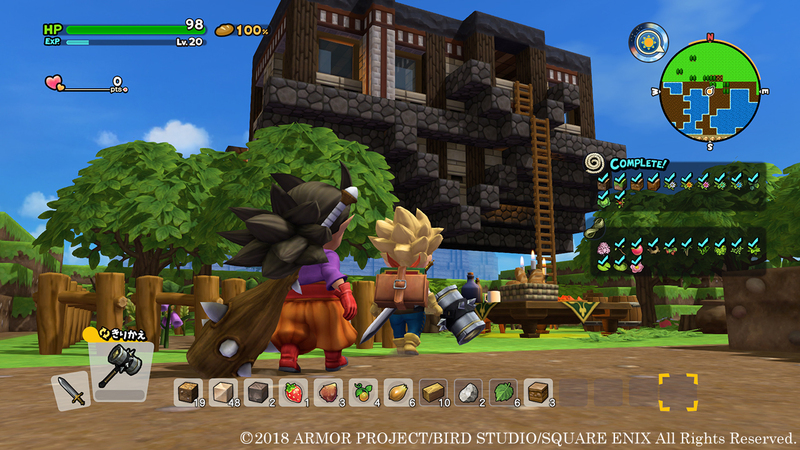 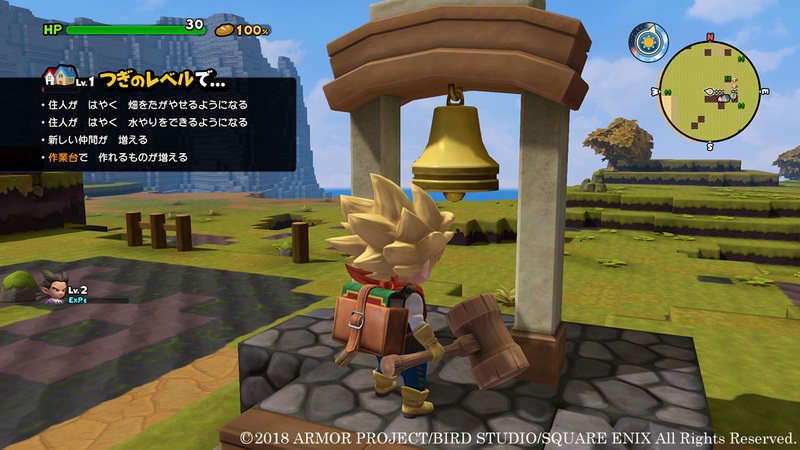 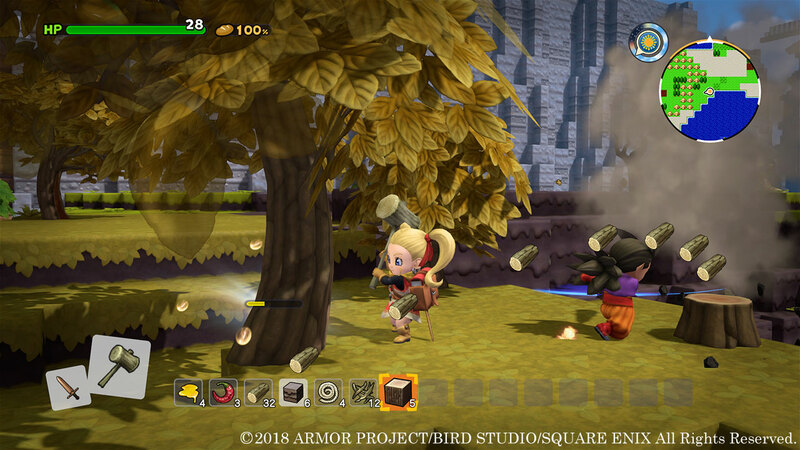 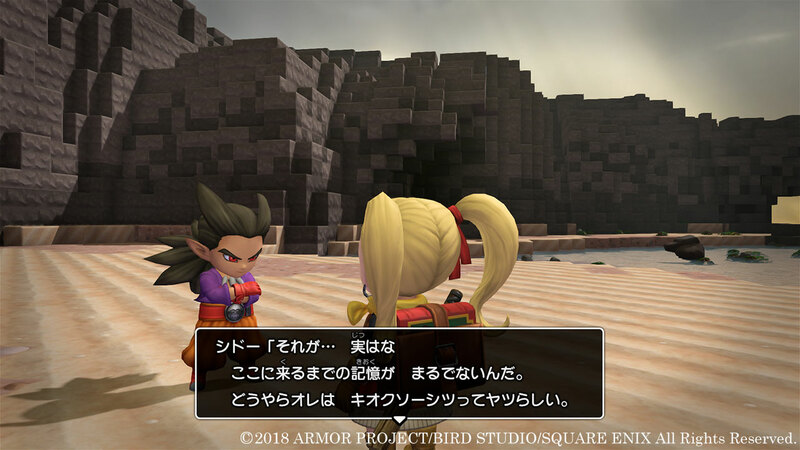 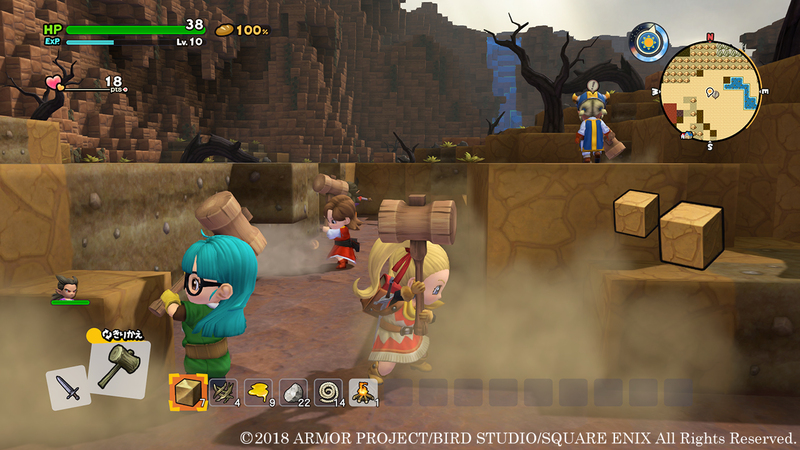 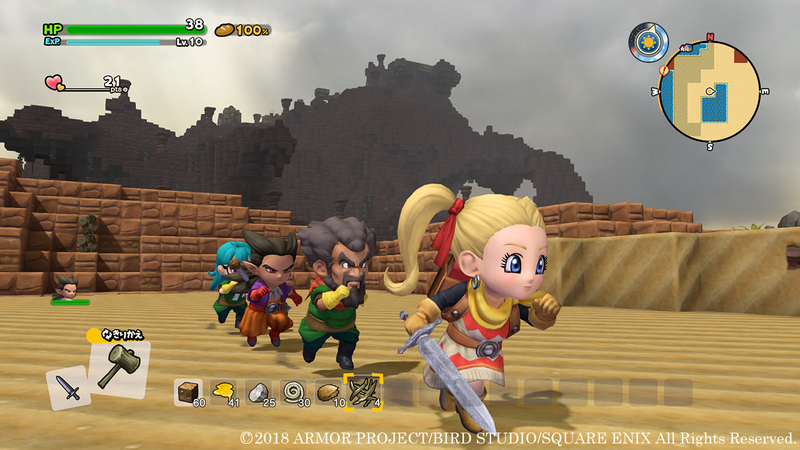 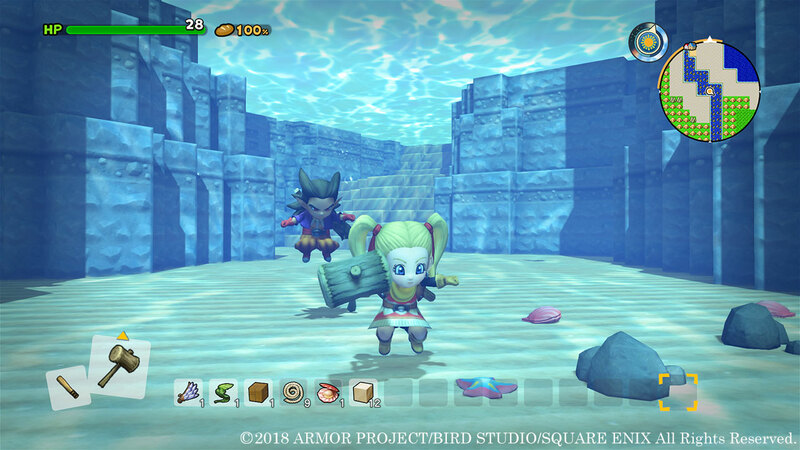 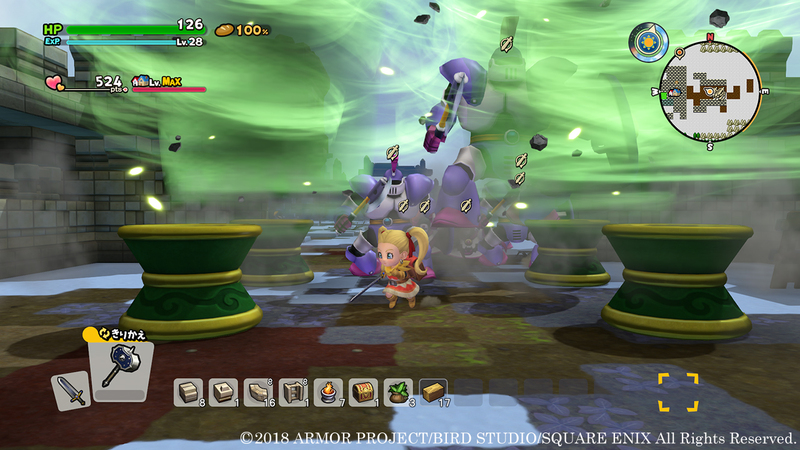 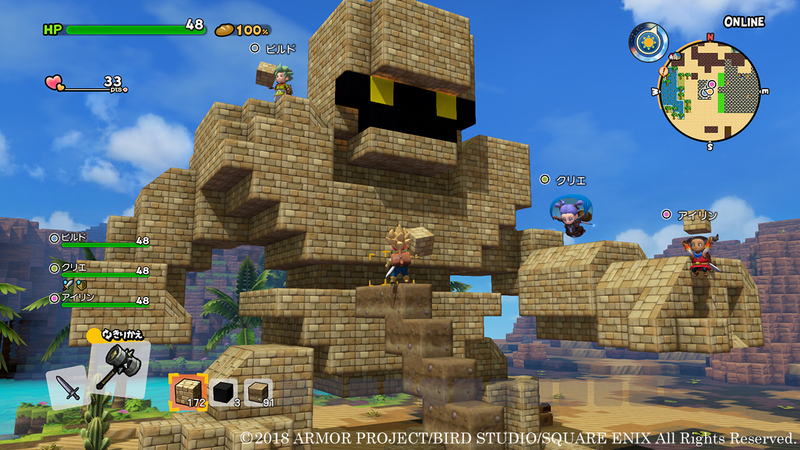 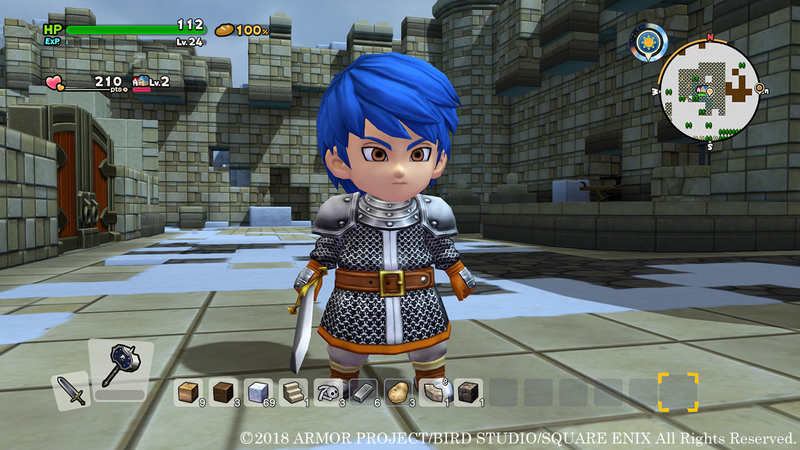 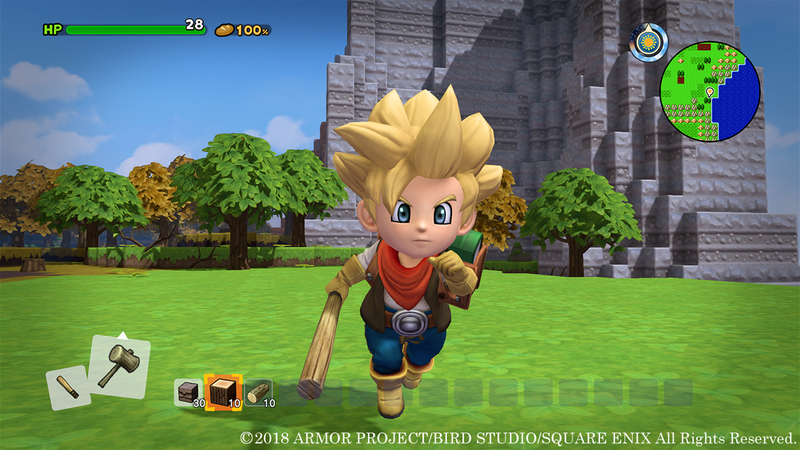 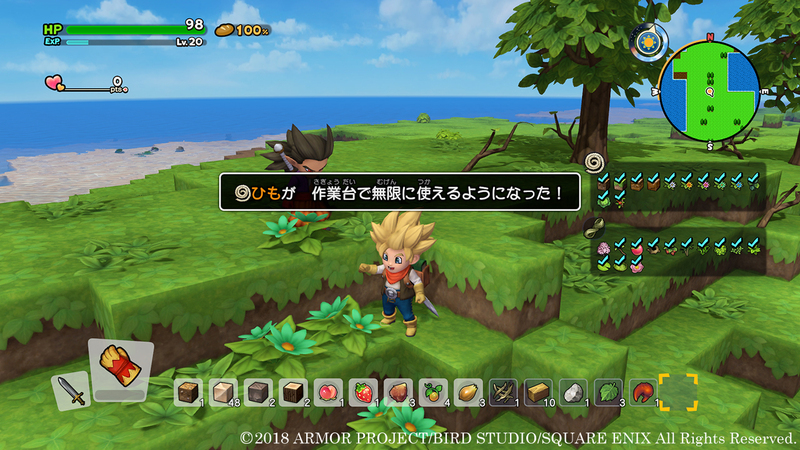 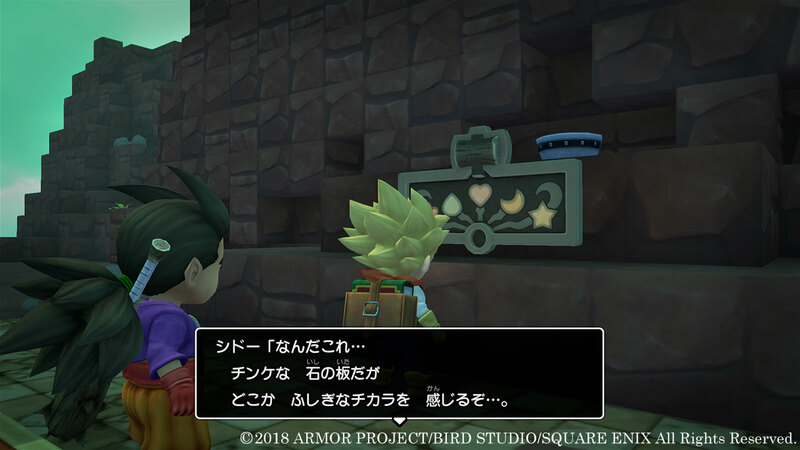 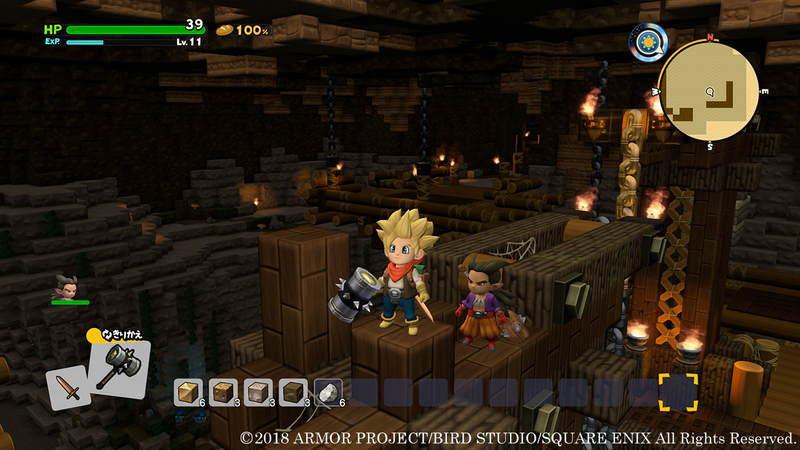 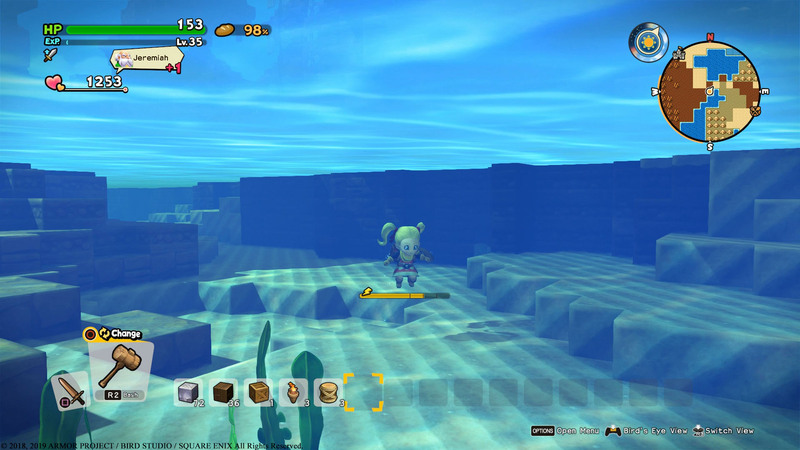 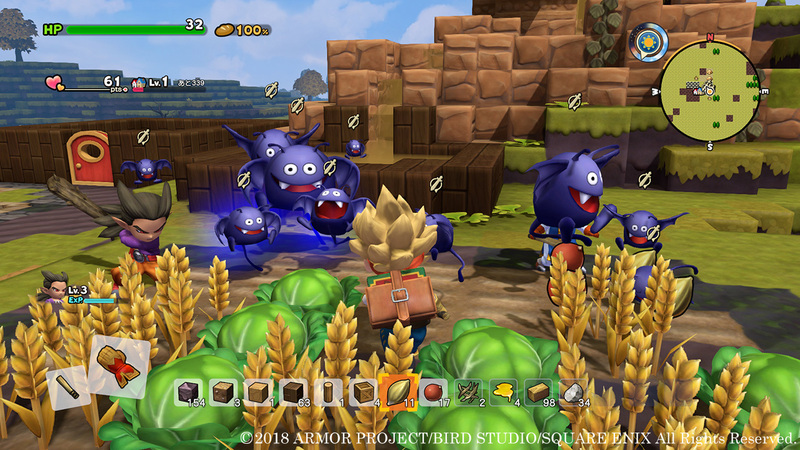 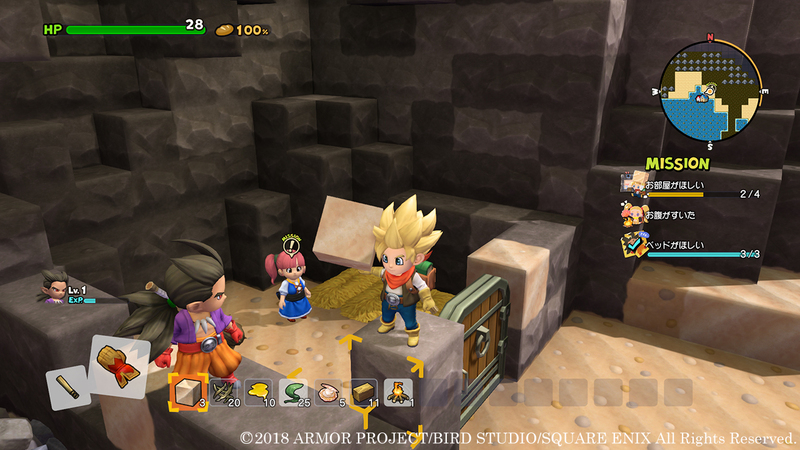 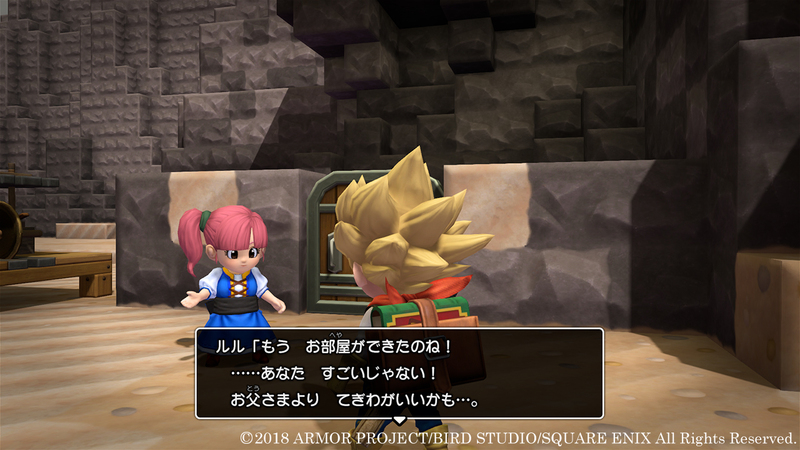 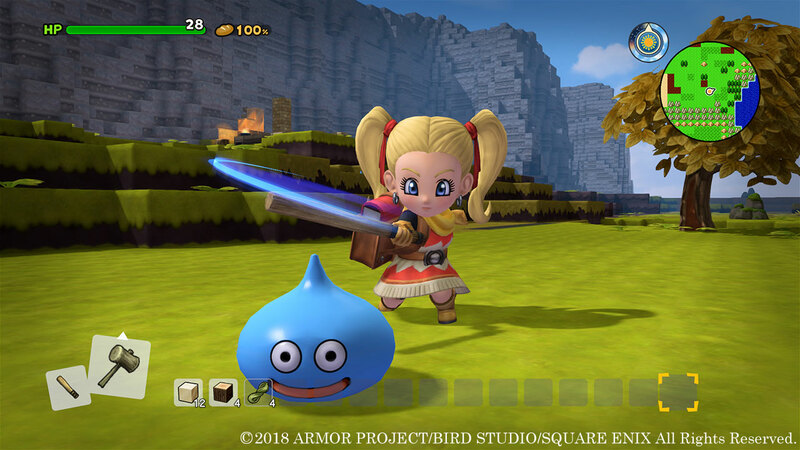 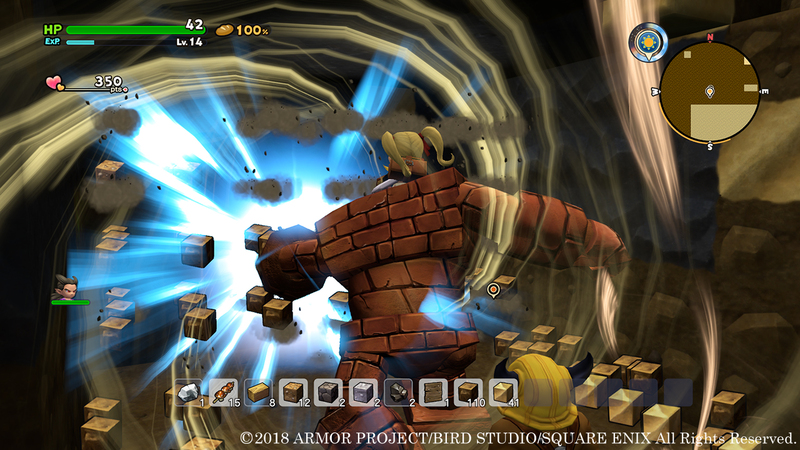 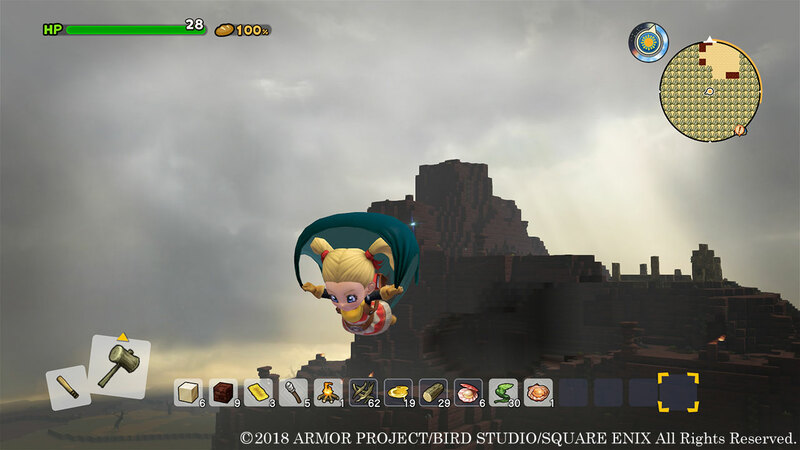 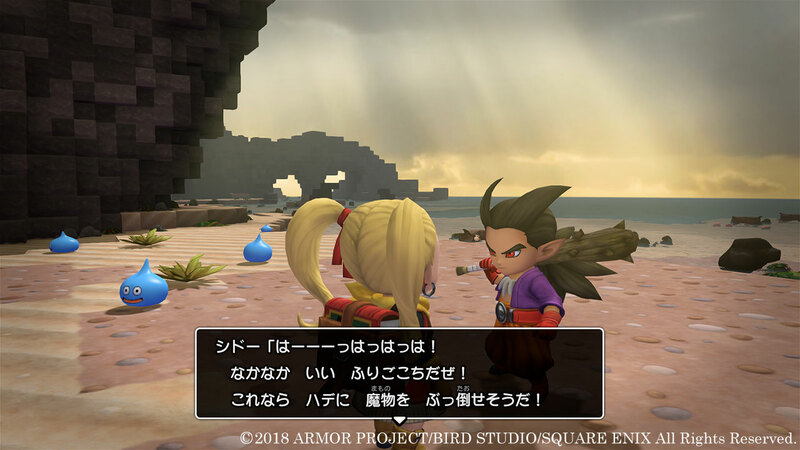 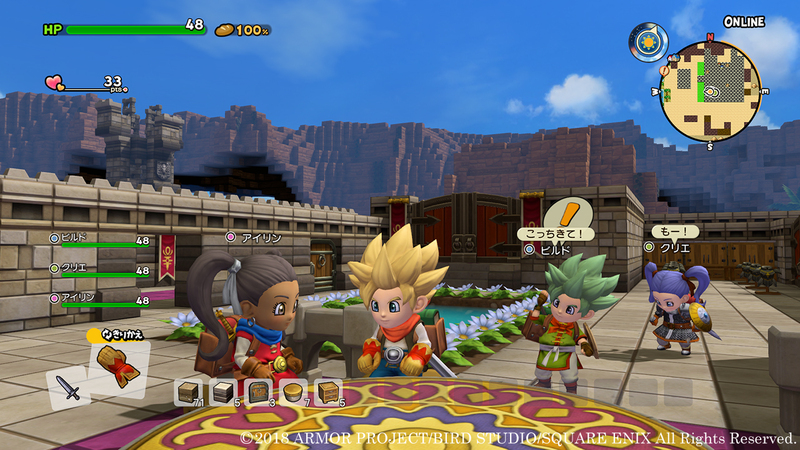 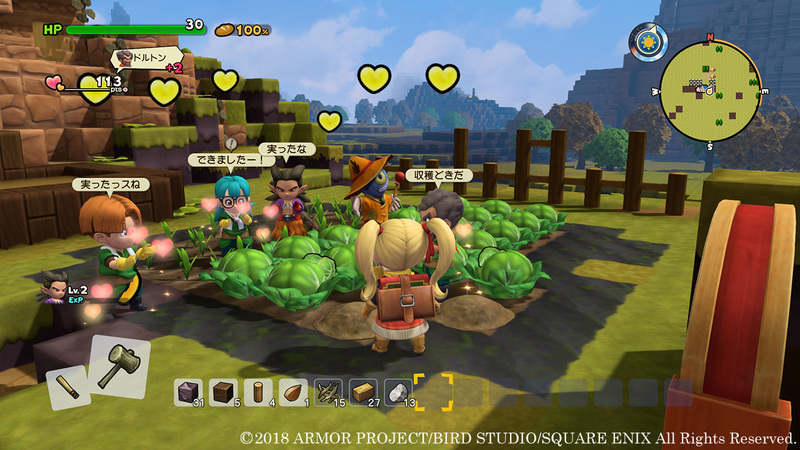 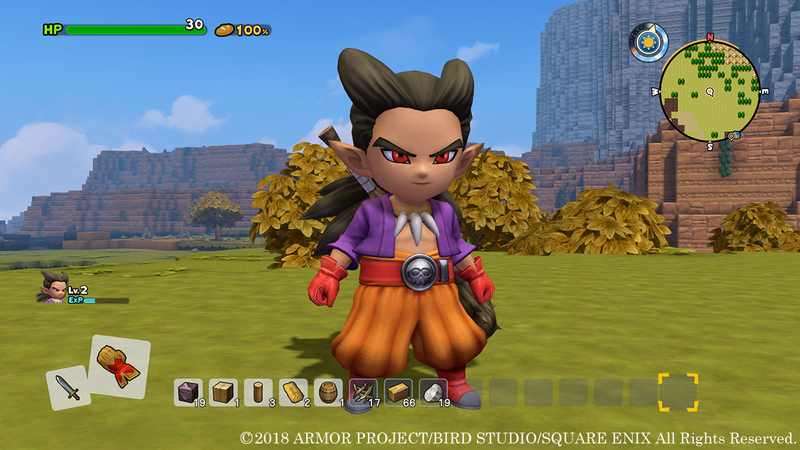 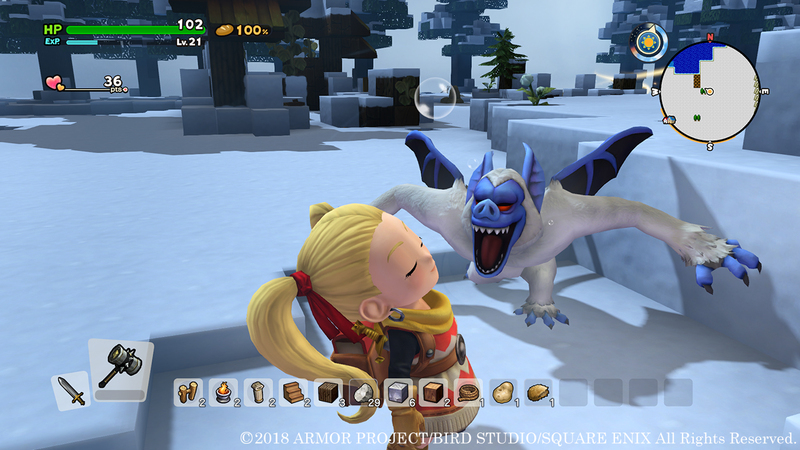 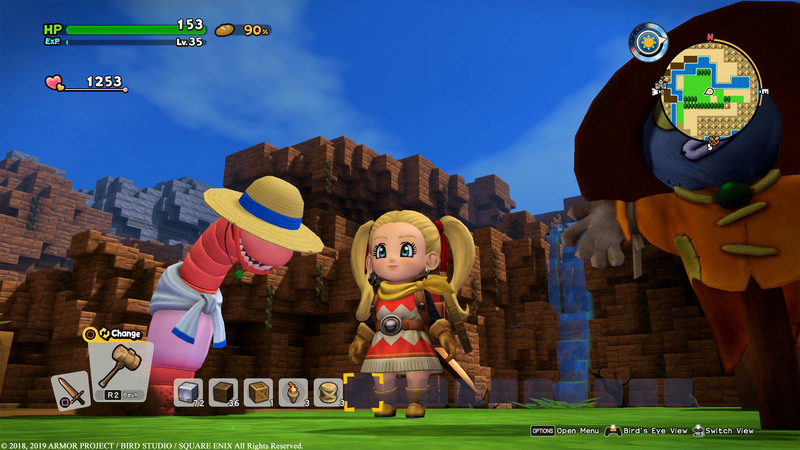 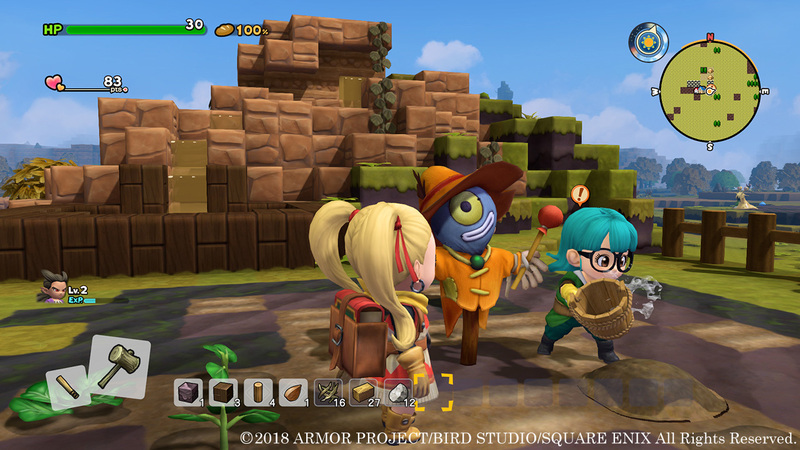 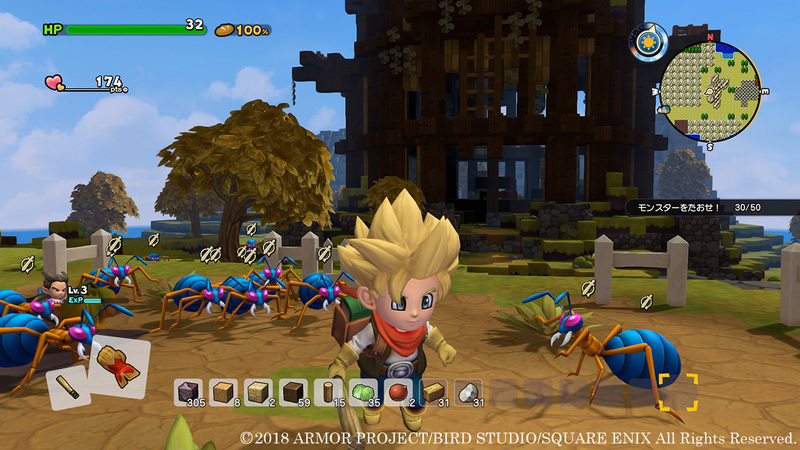 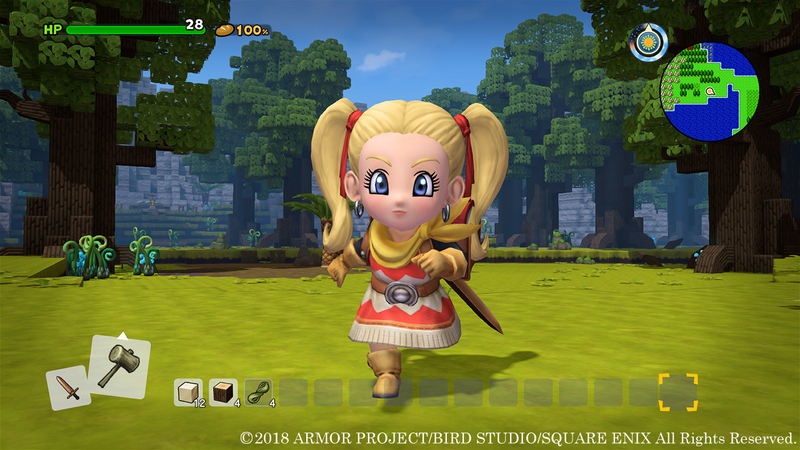 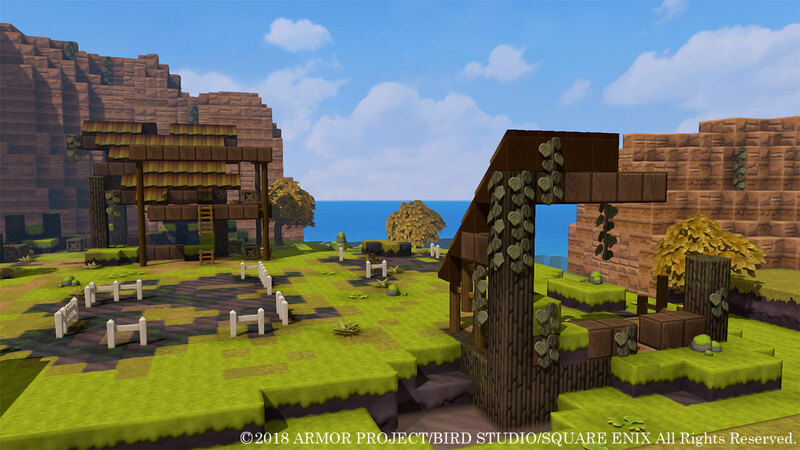 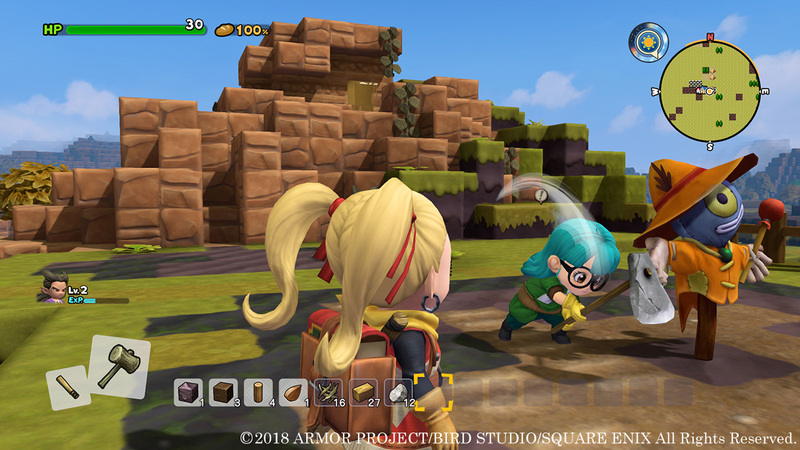 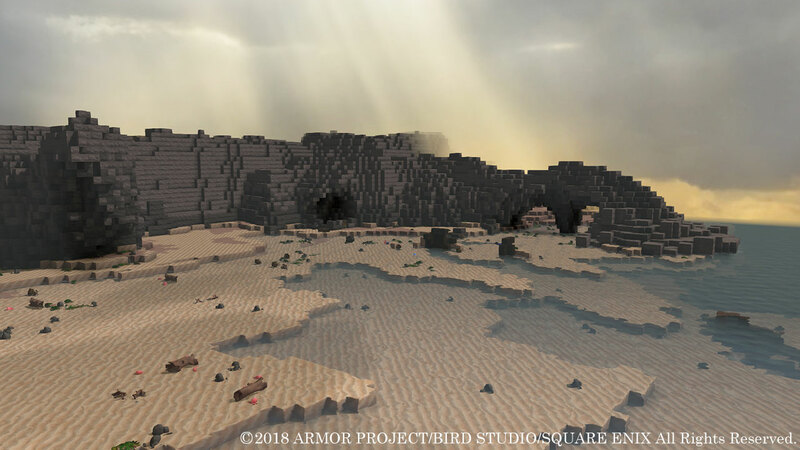 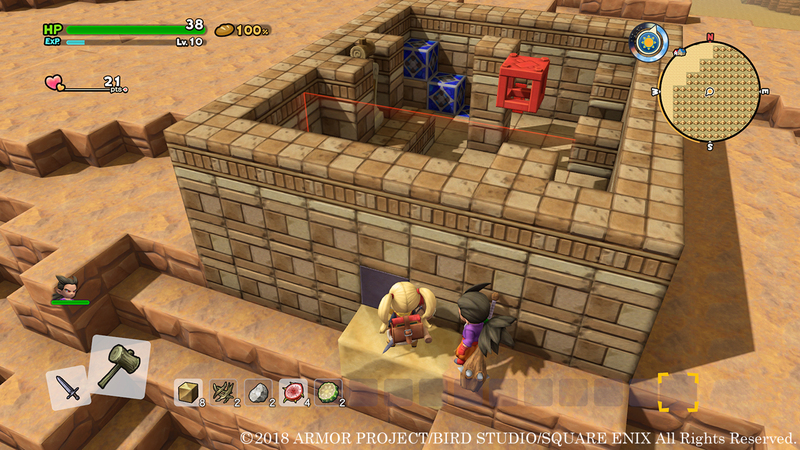 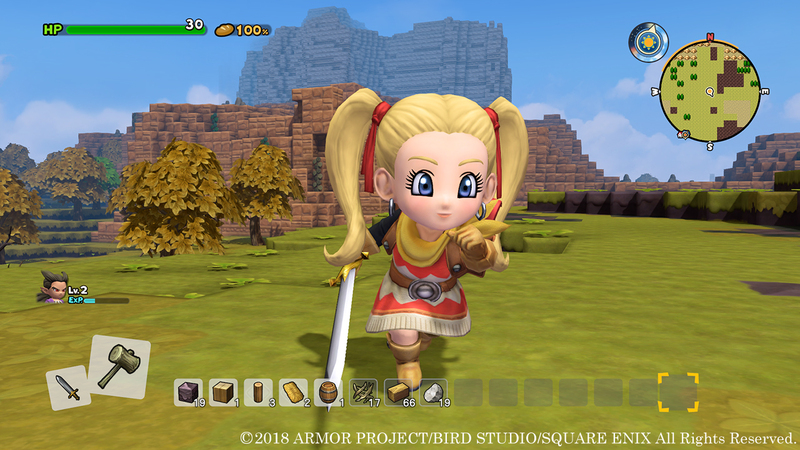 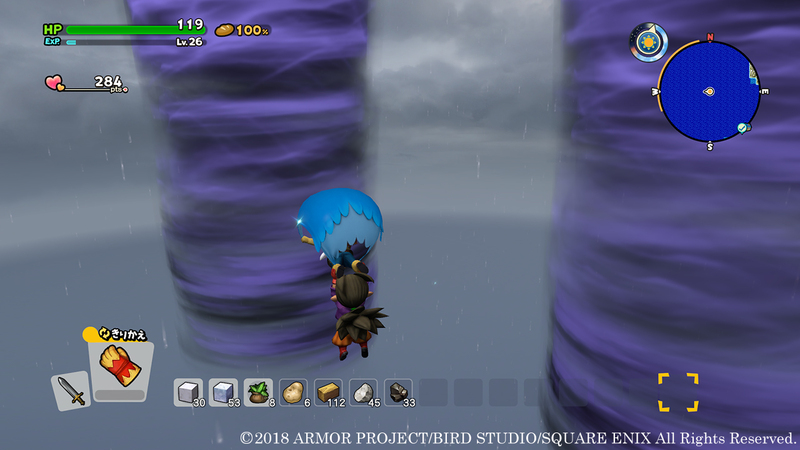 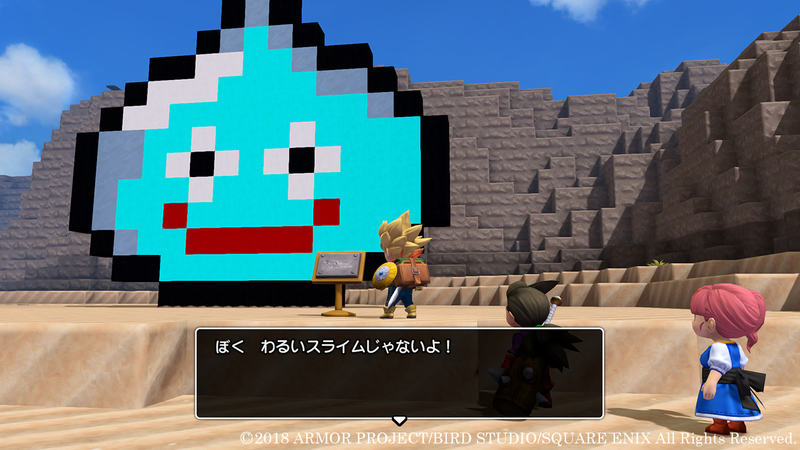 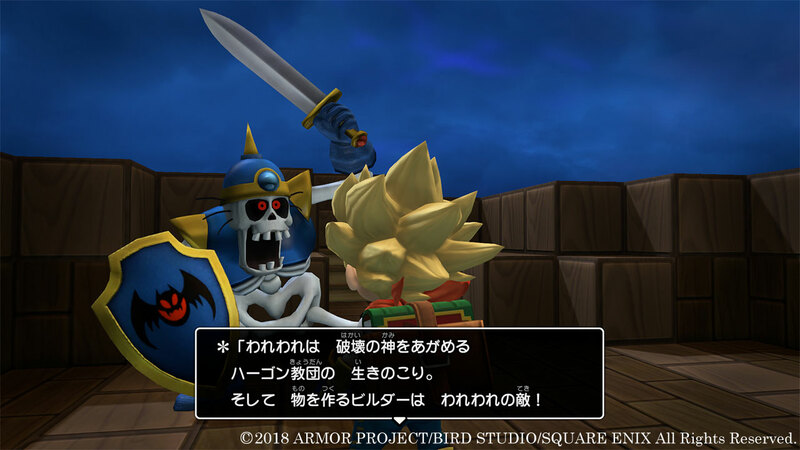 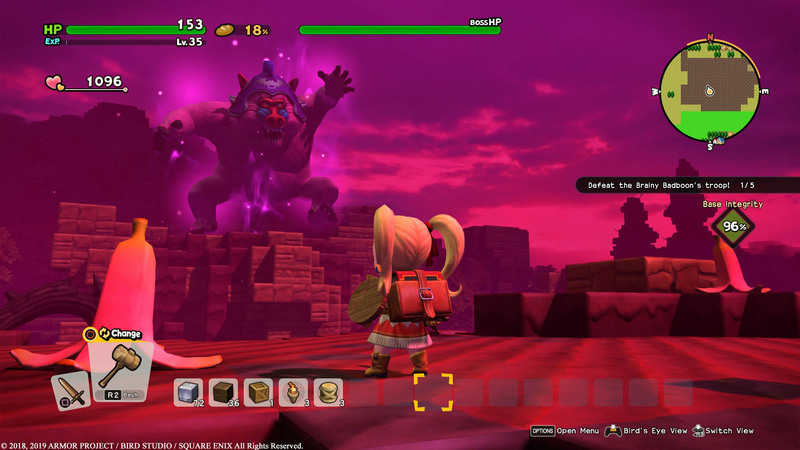 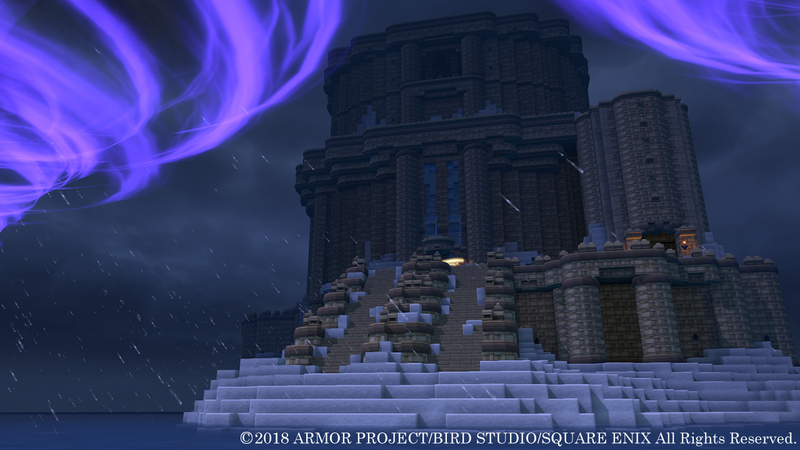 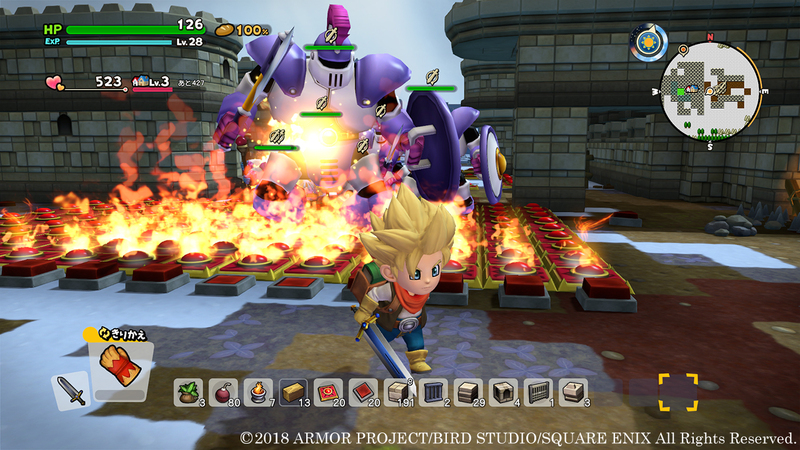 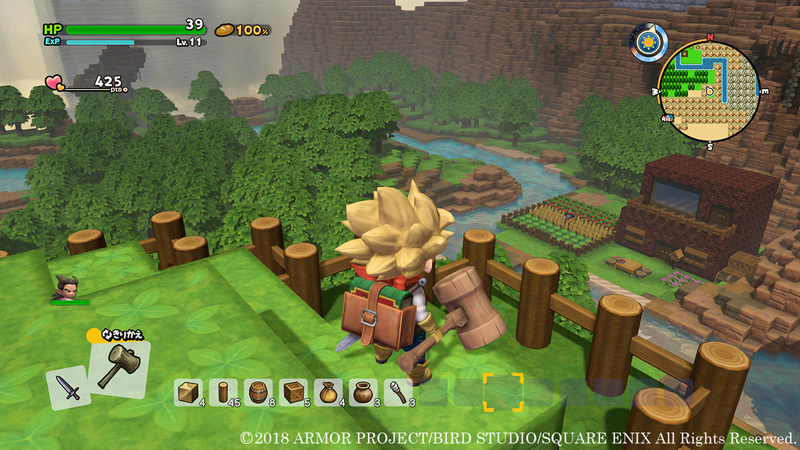 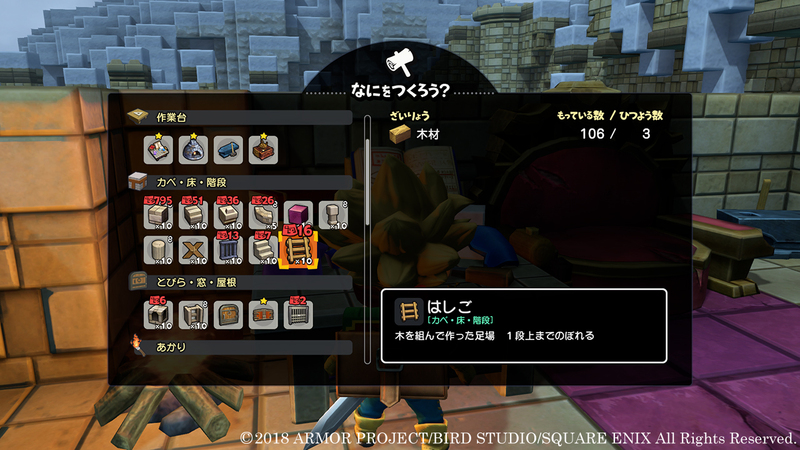 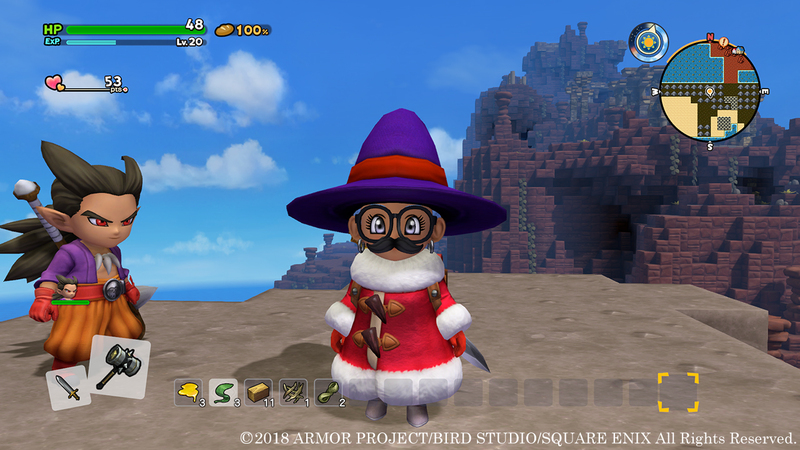 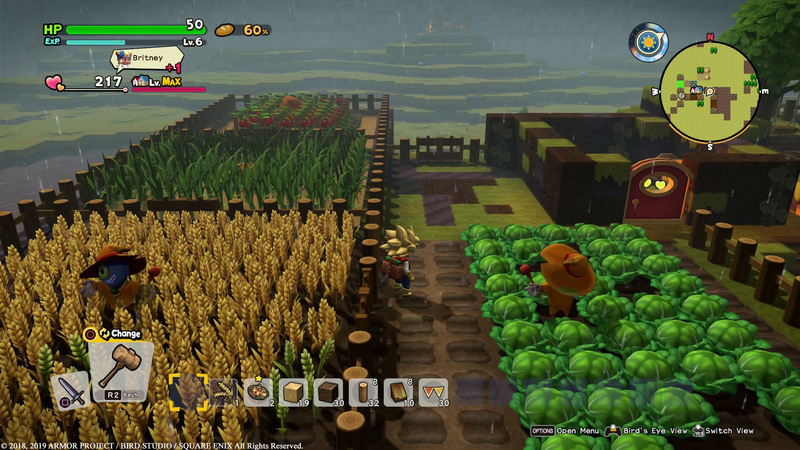 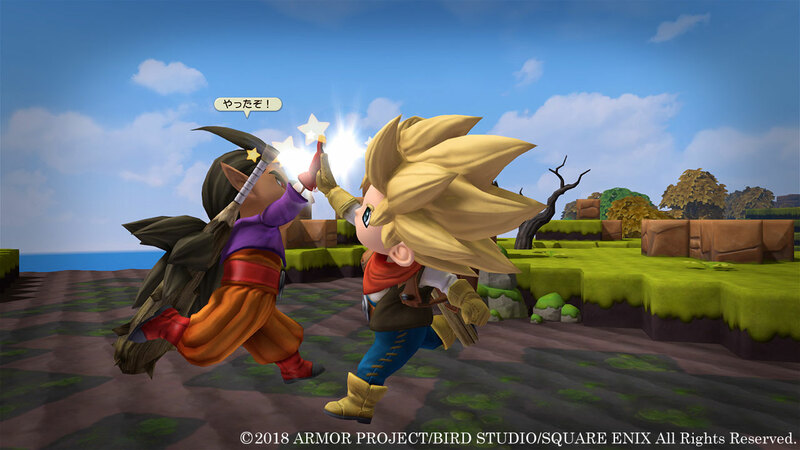 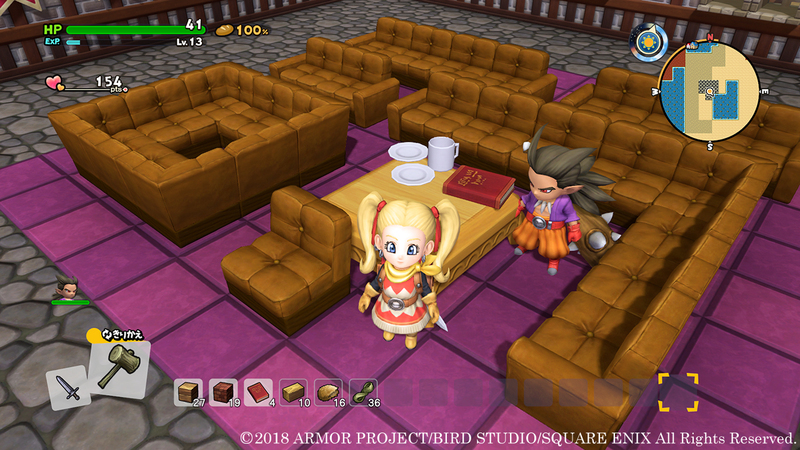 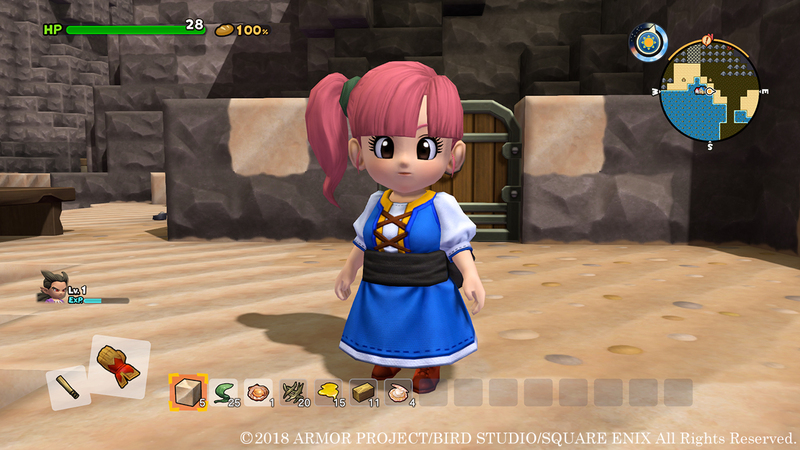 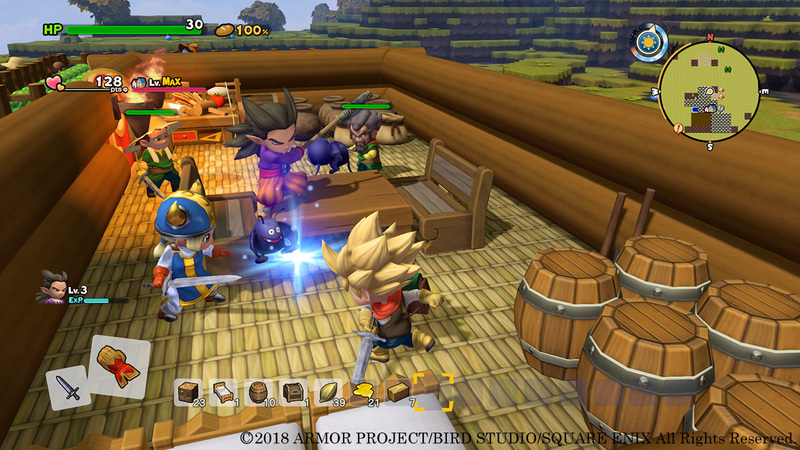 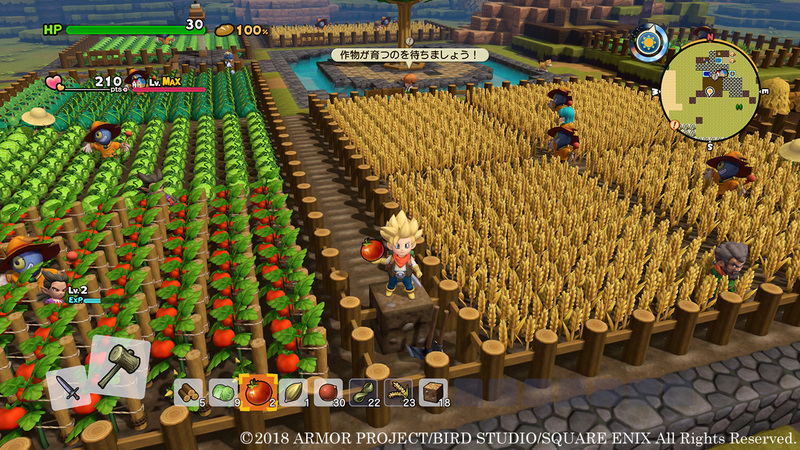 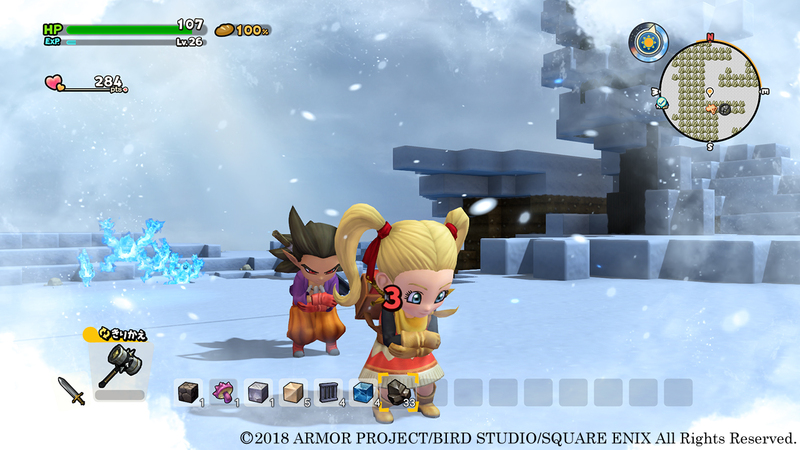 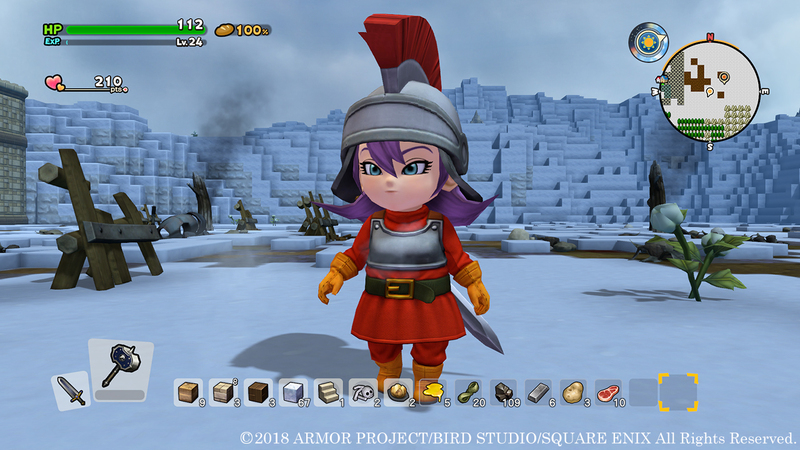 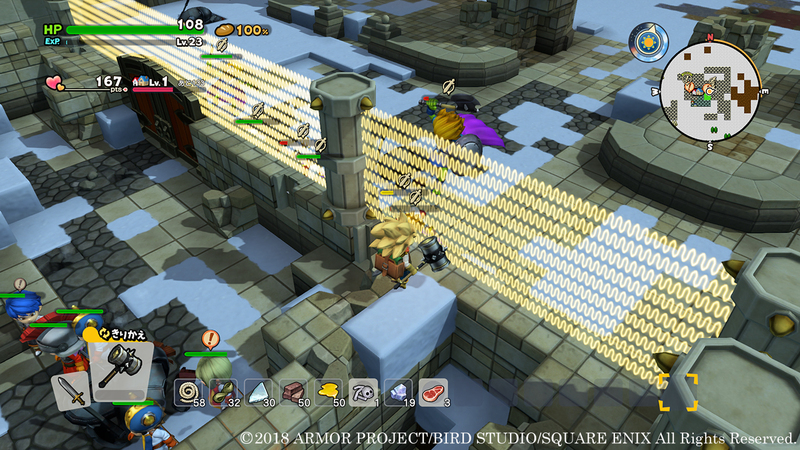 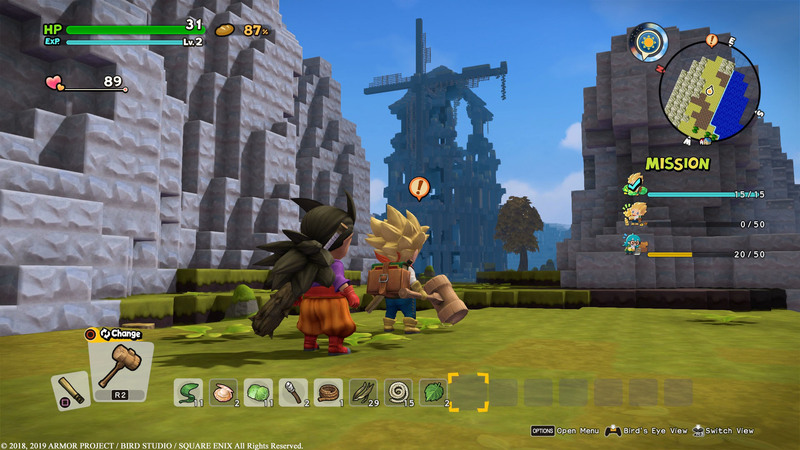 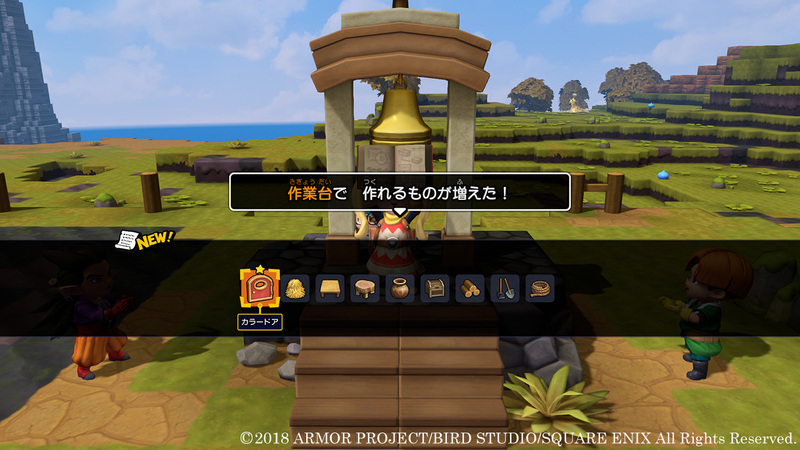 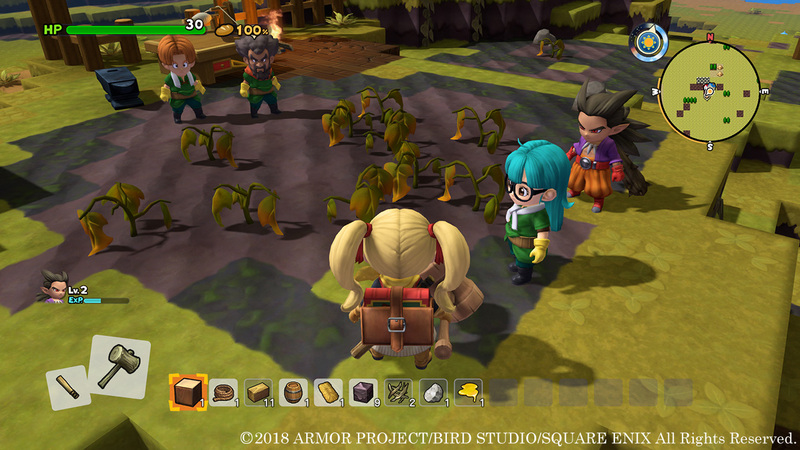 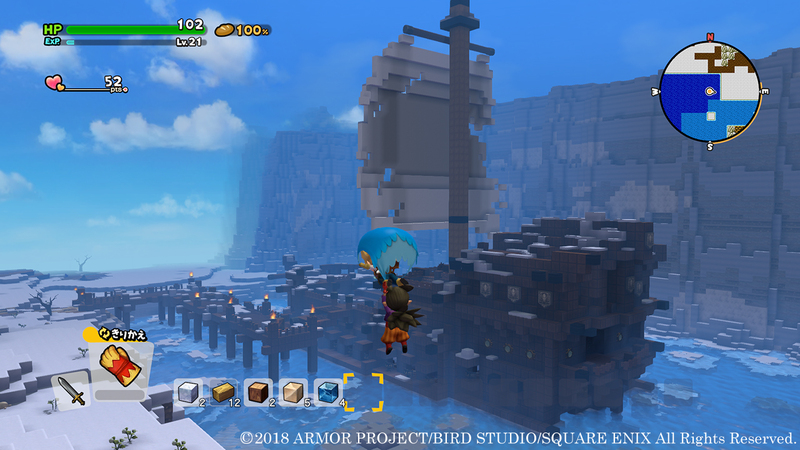 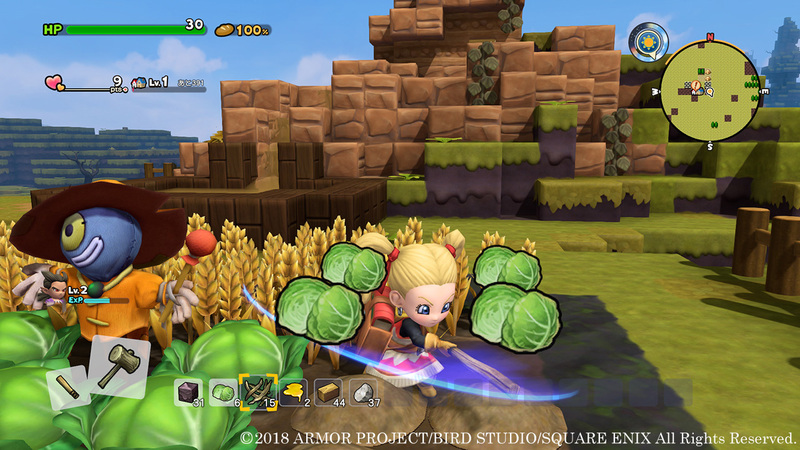 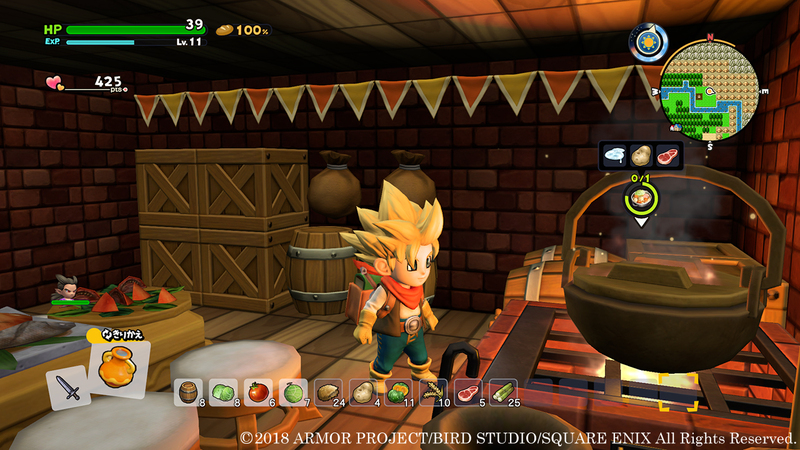 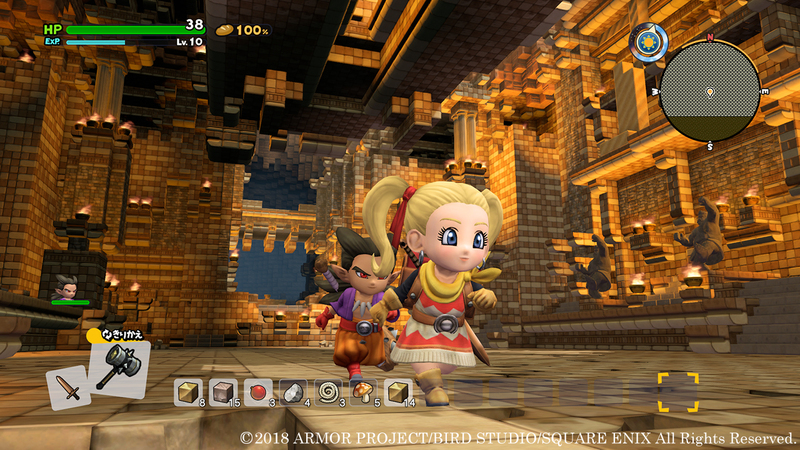 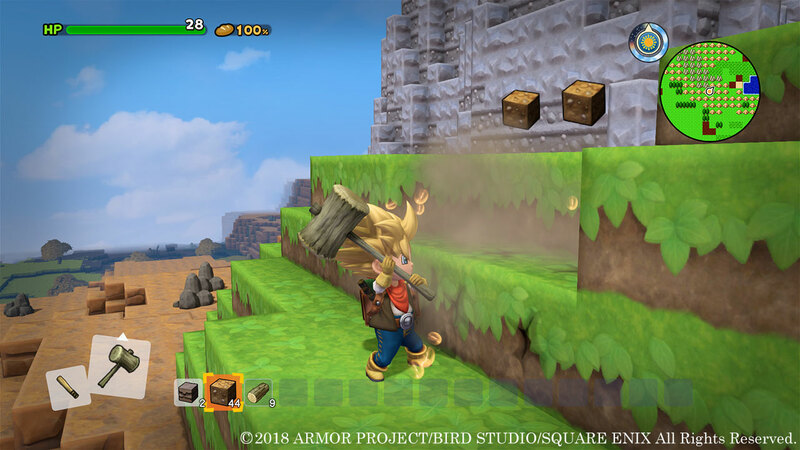 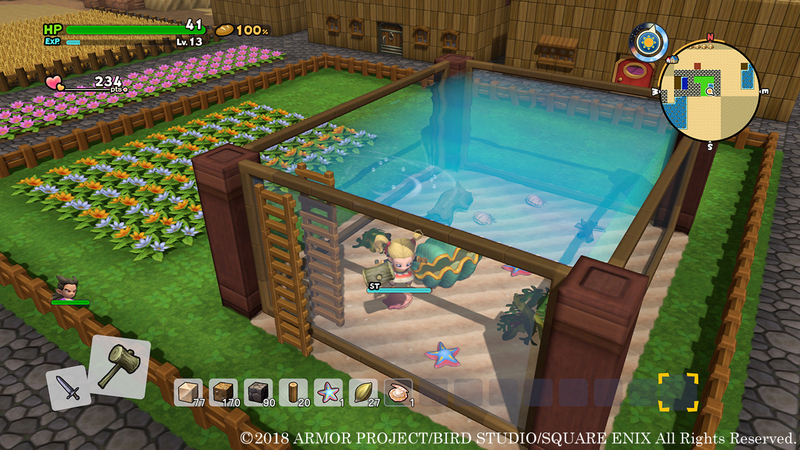 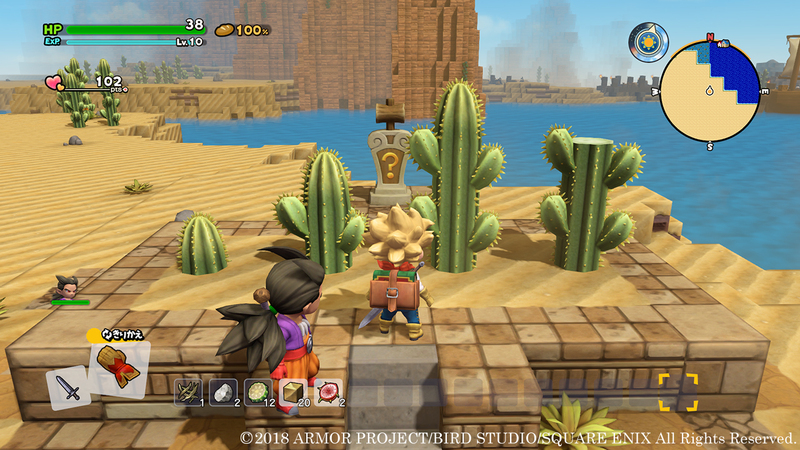 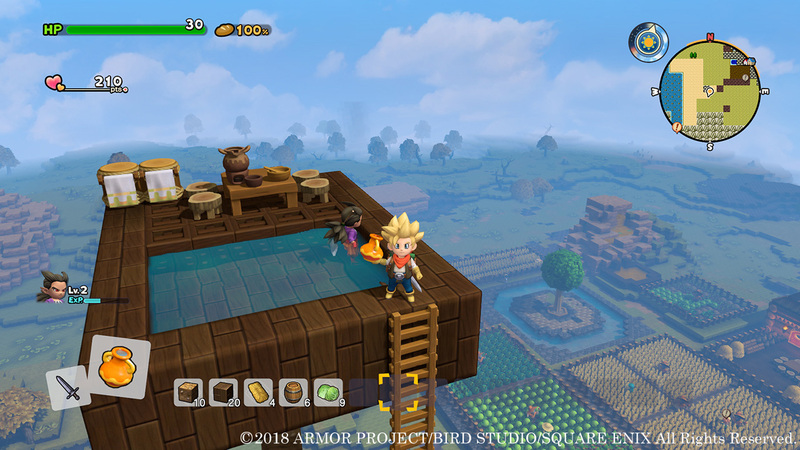 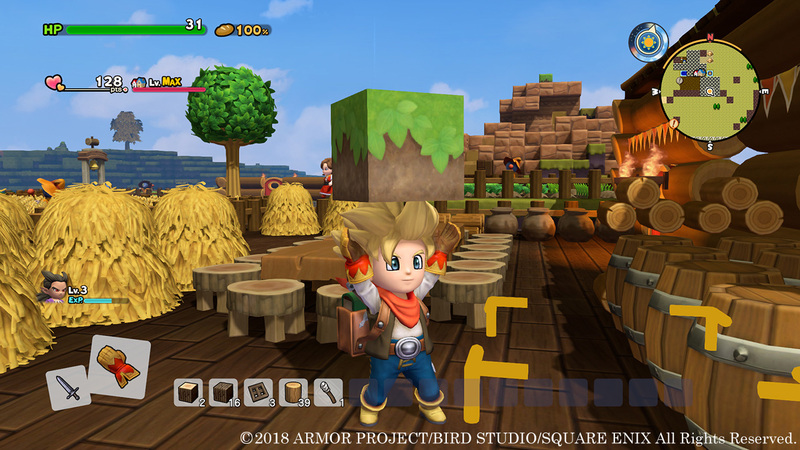 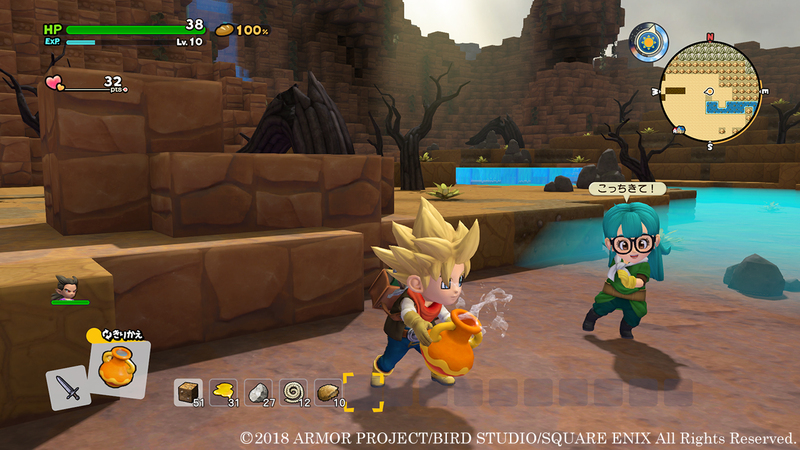 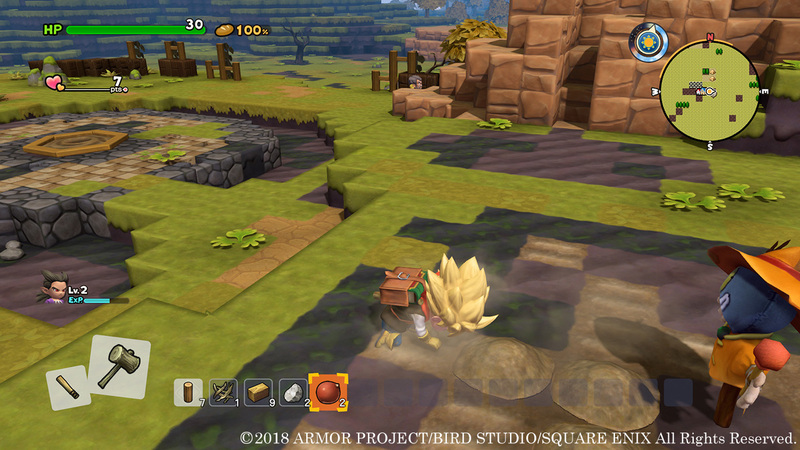 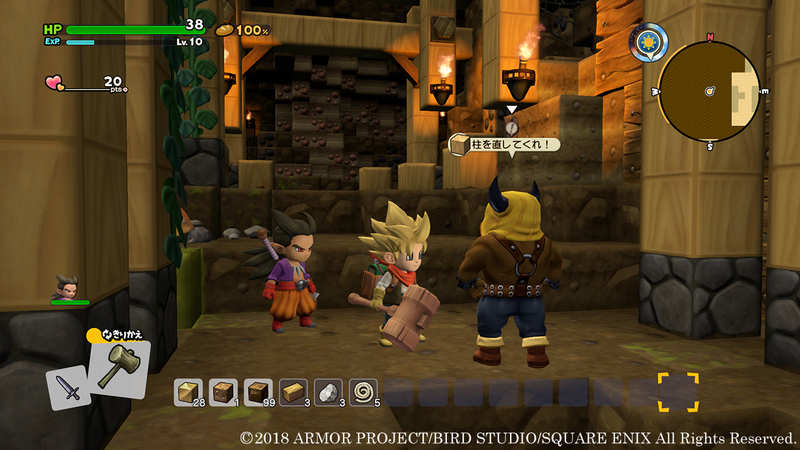 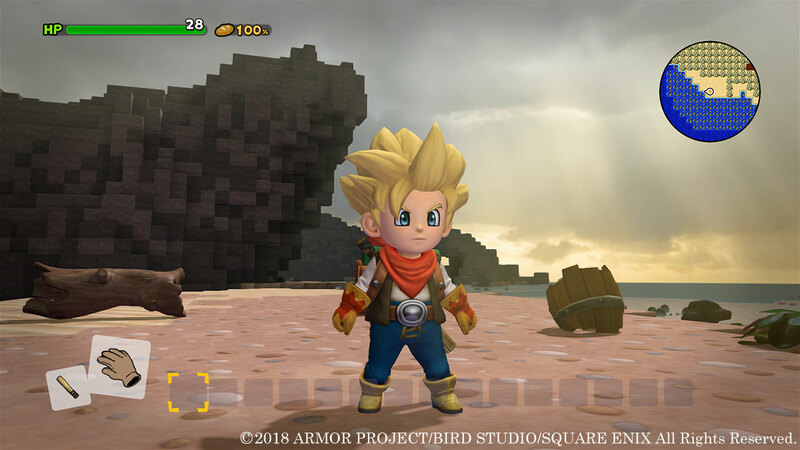 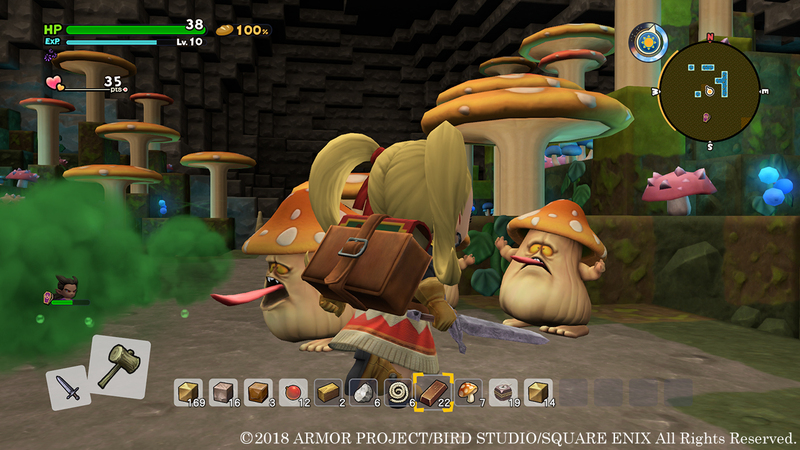 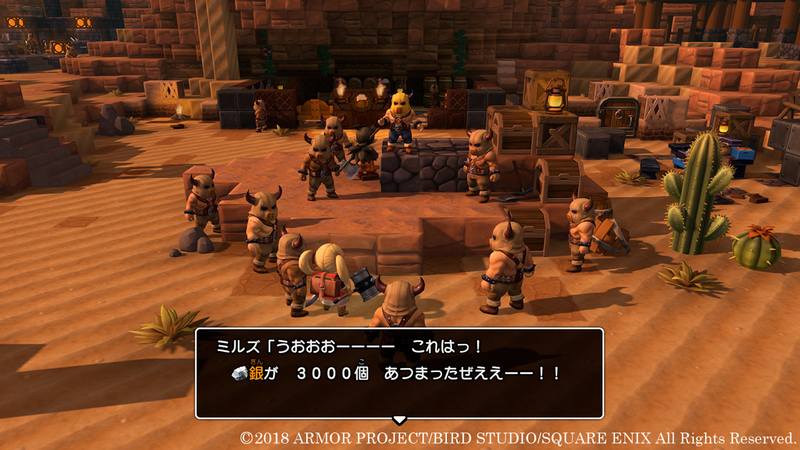 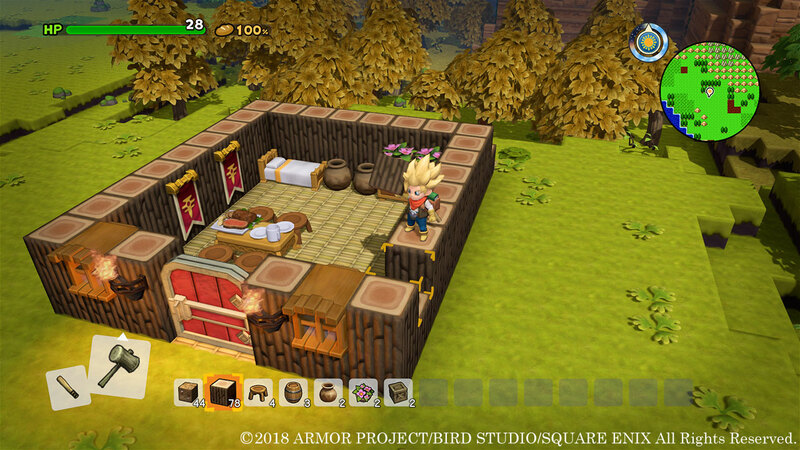 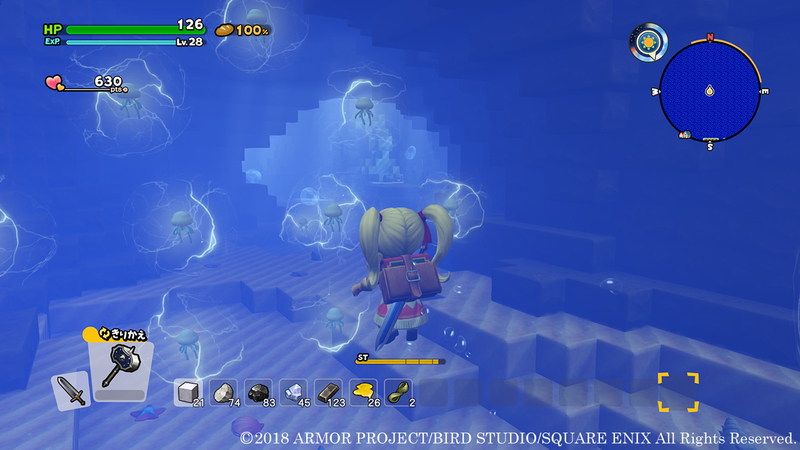 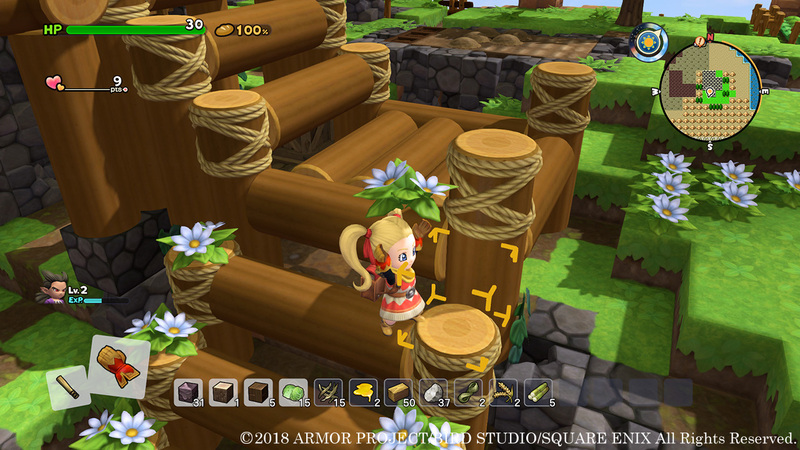 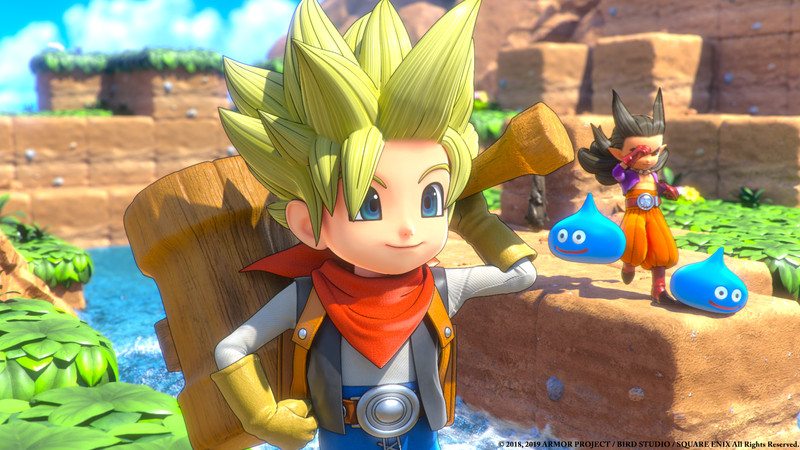 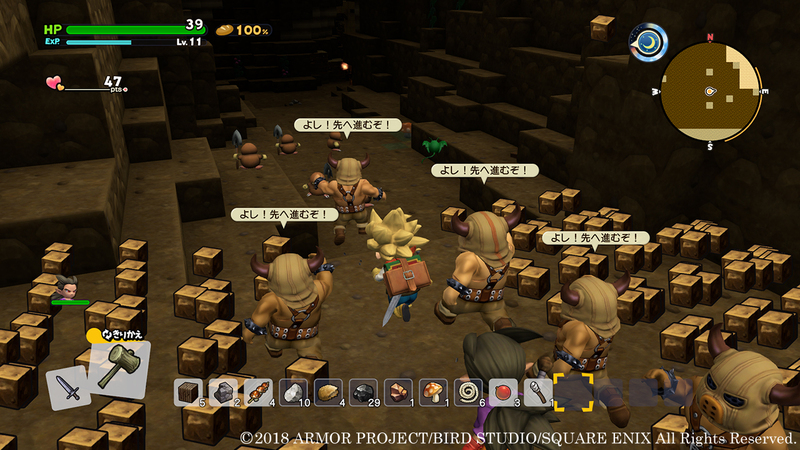 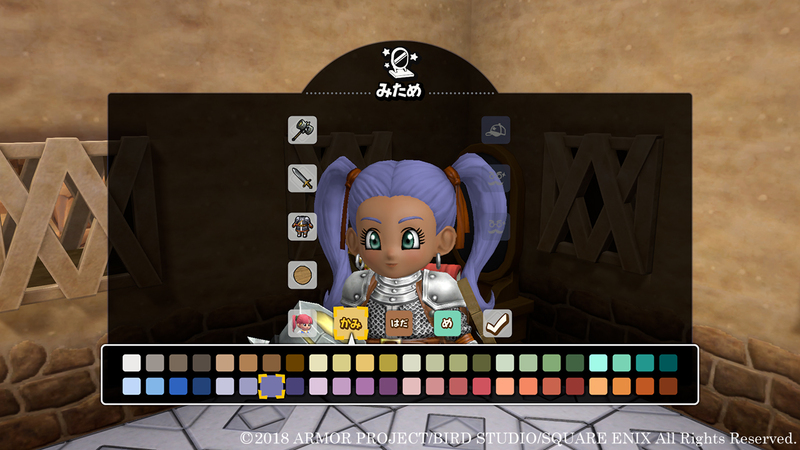 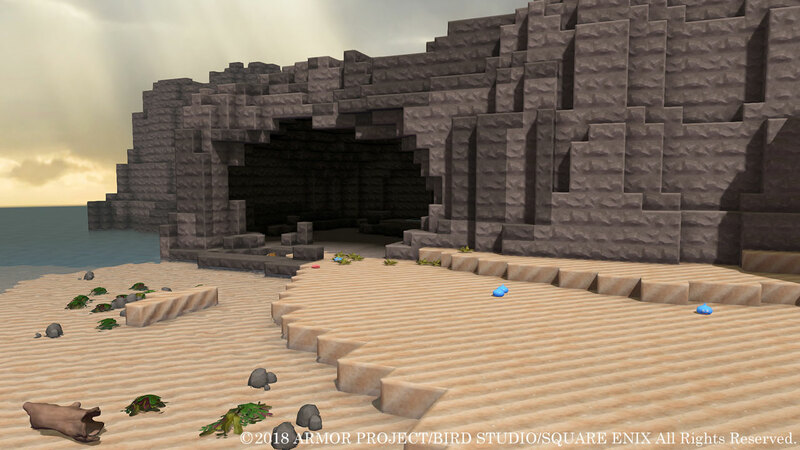 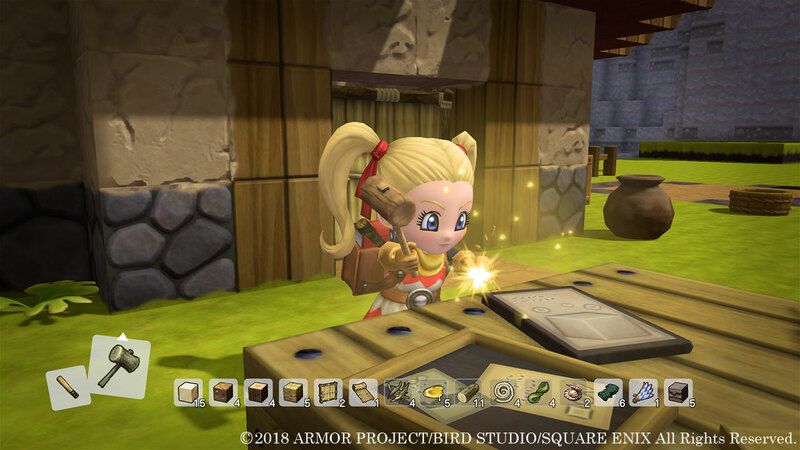 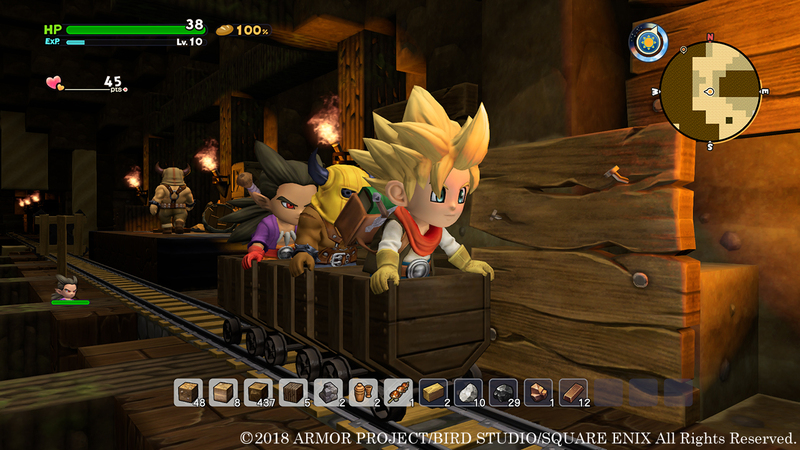 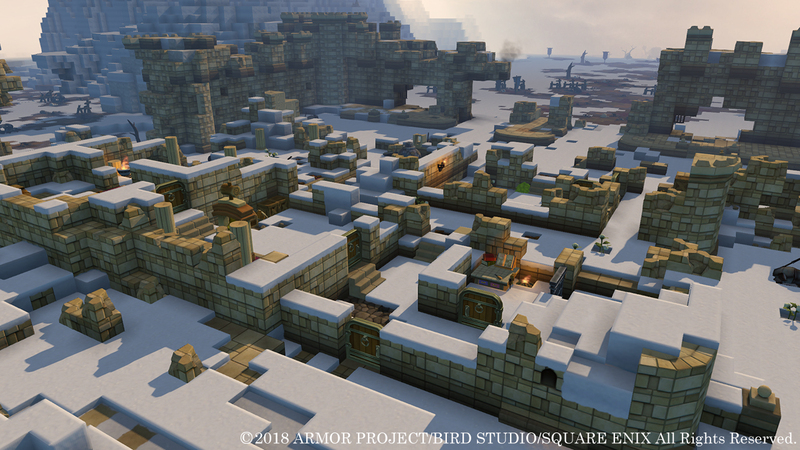 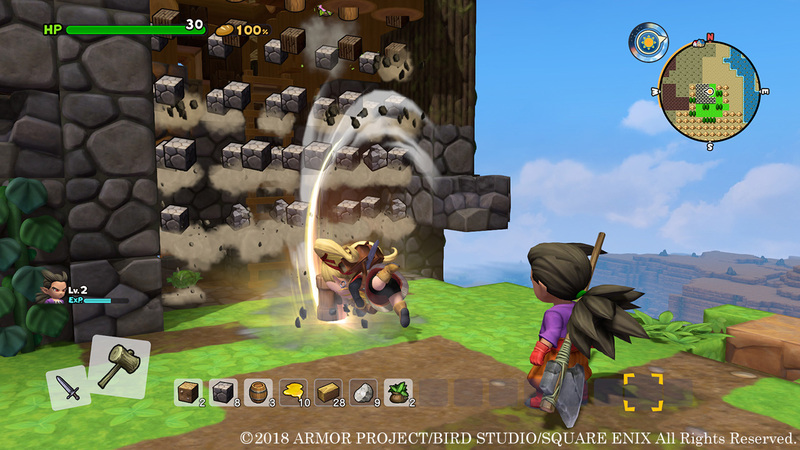 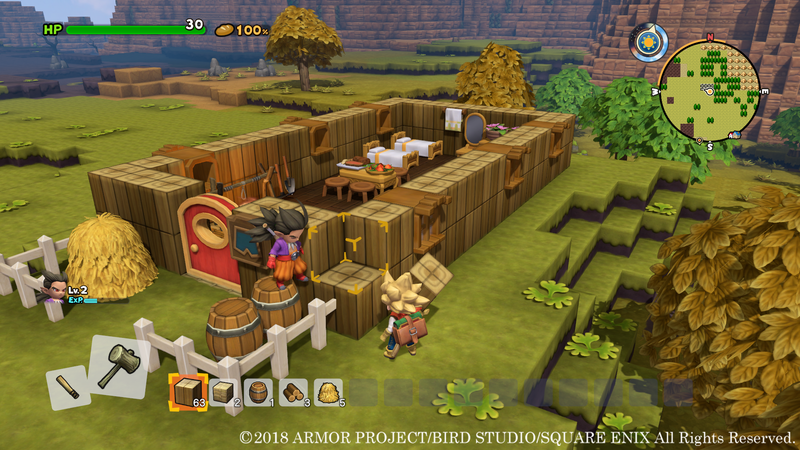 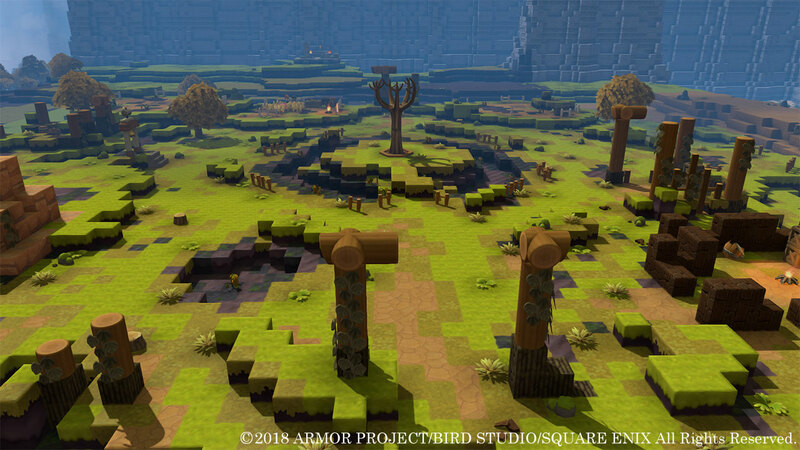 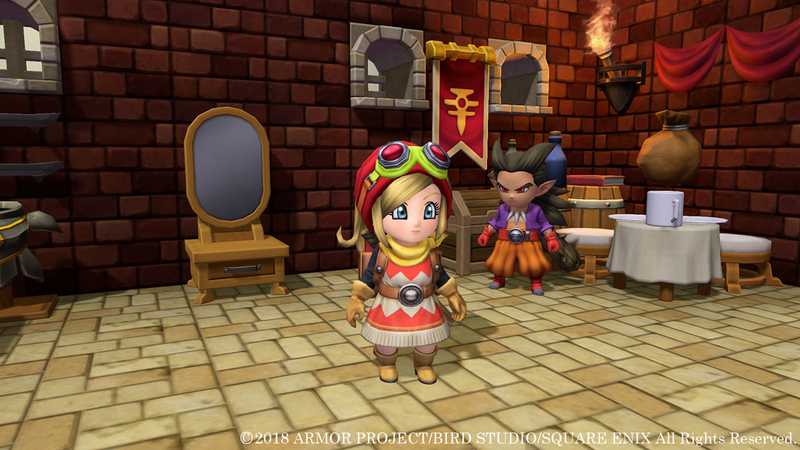 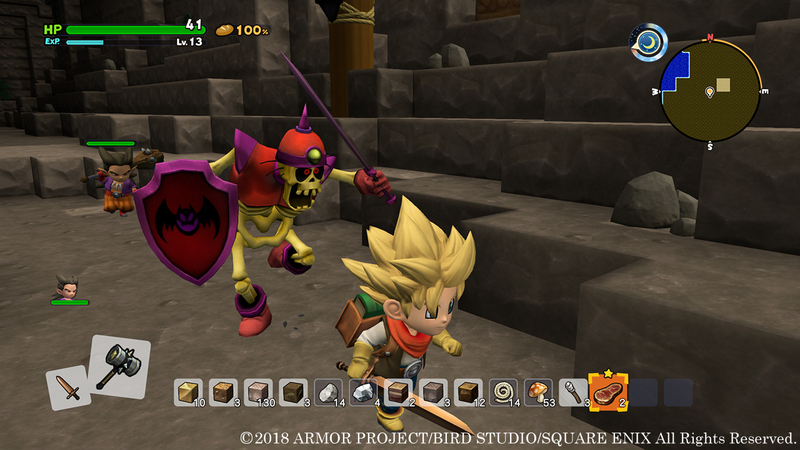 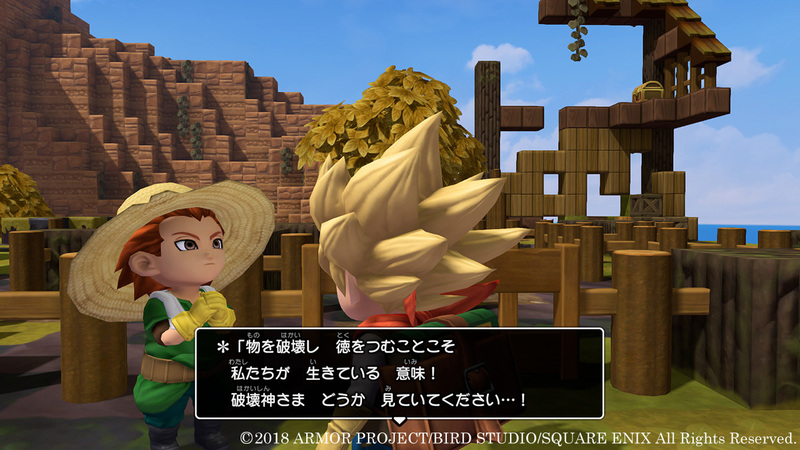 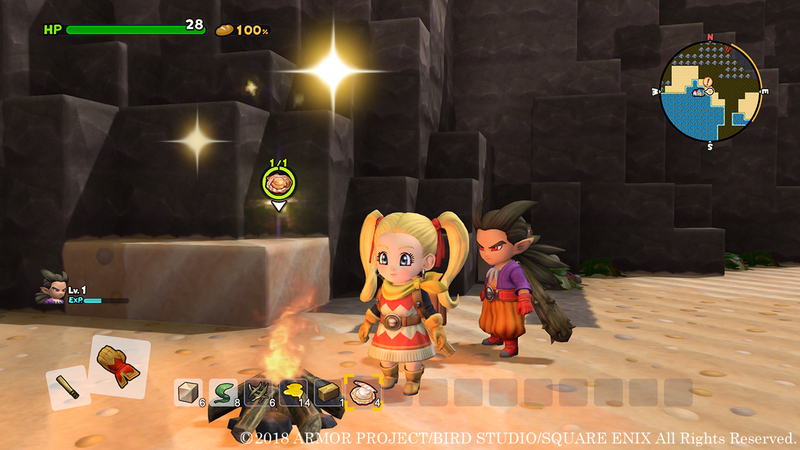 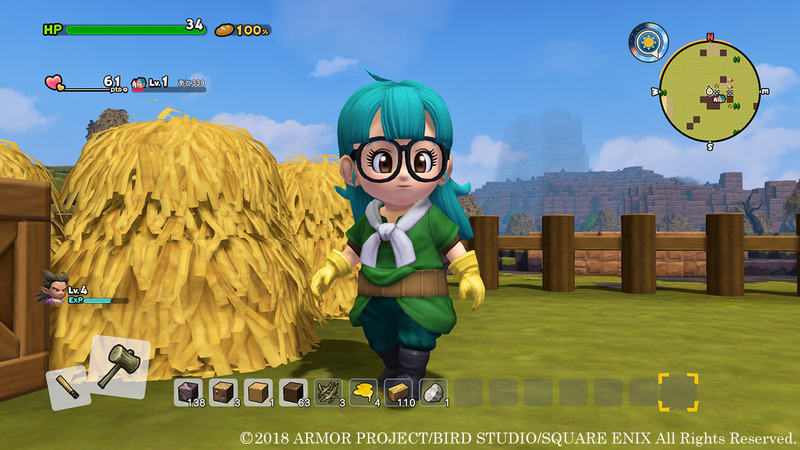 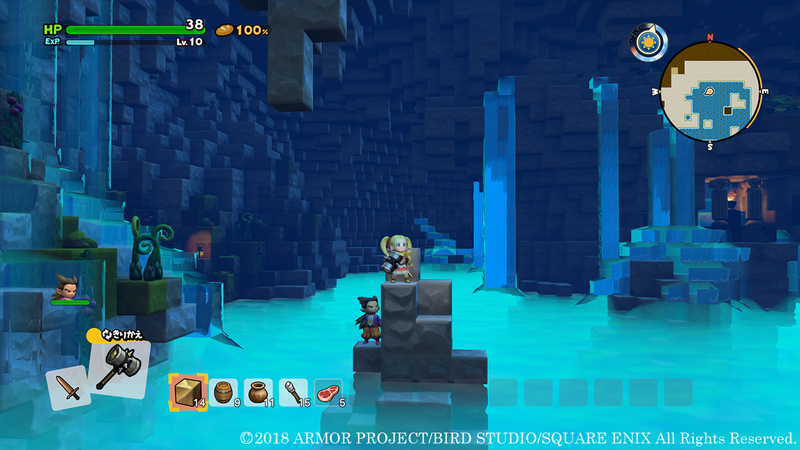 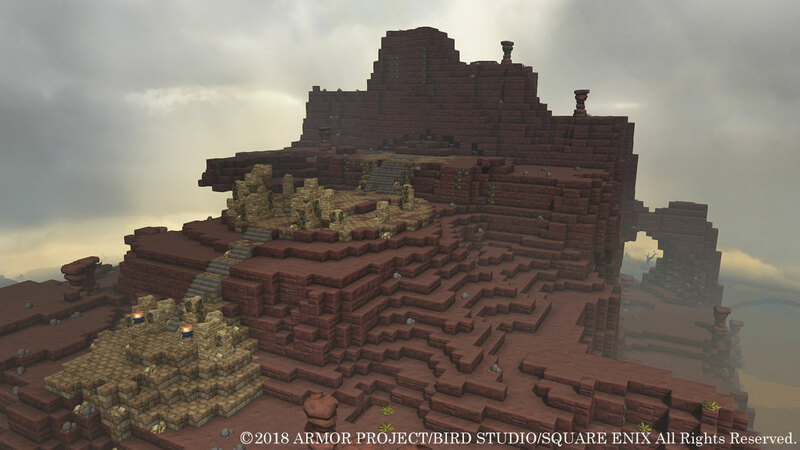 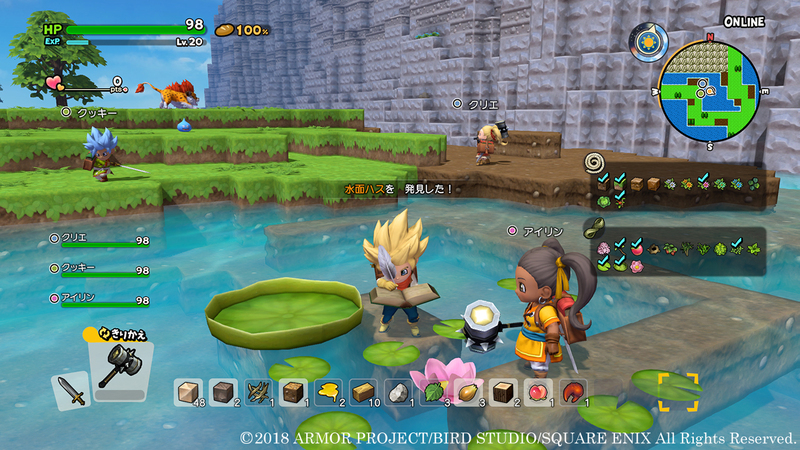 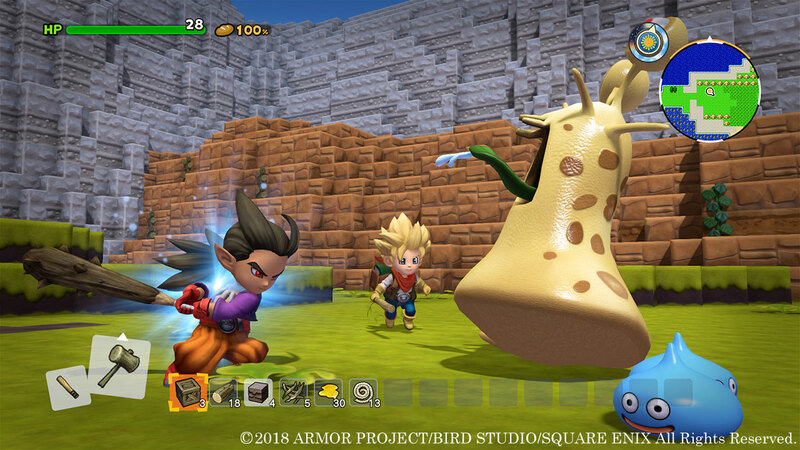 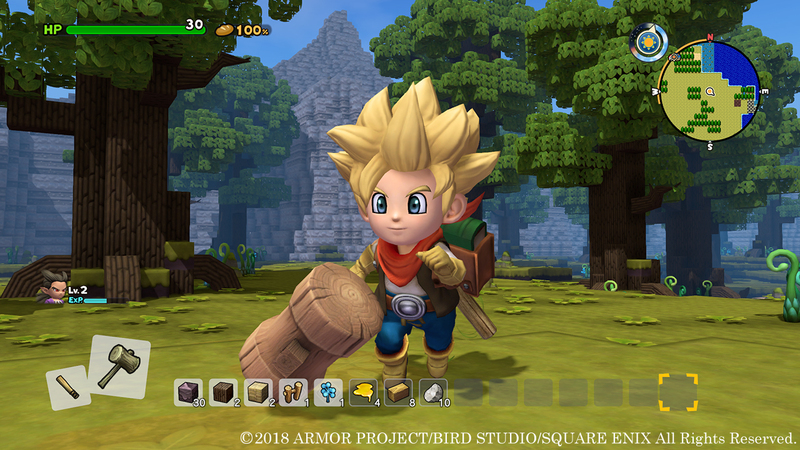 Have save data for the original Dragon Quest Builders? 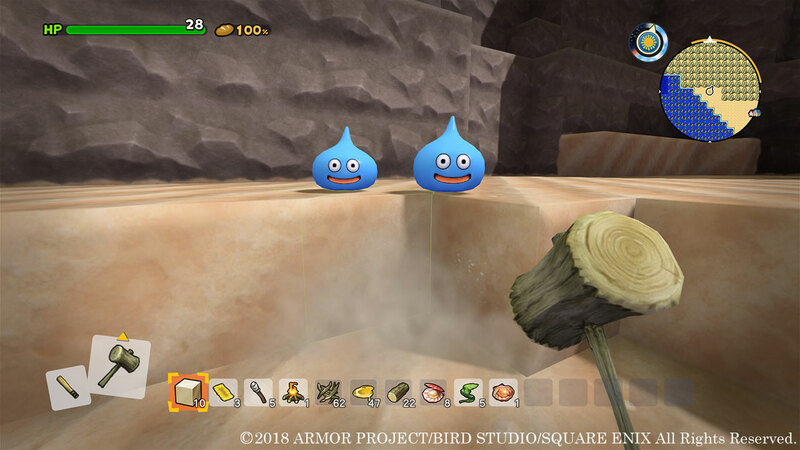 You get some nice bonuses in the sequel! 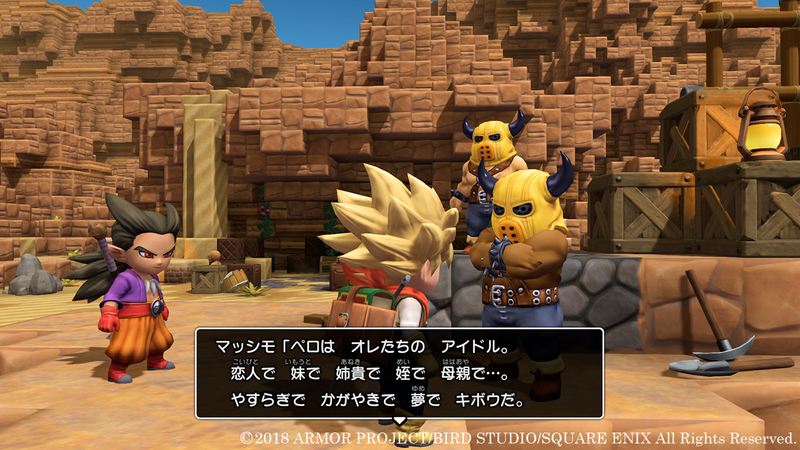 Our first look at the new protagonists. 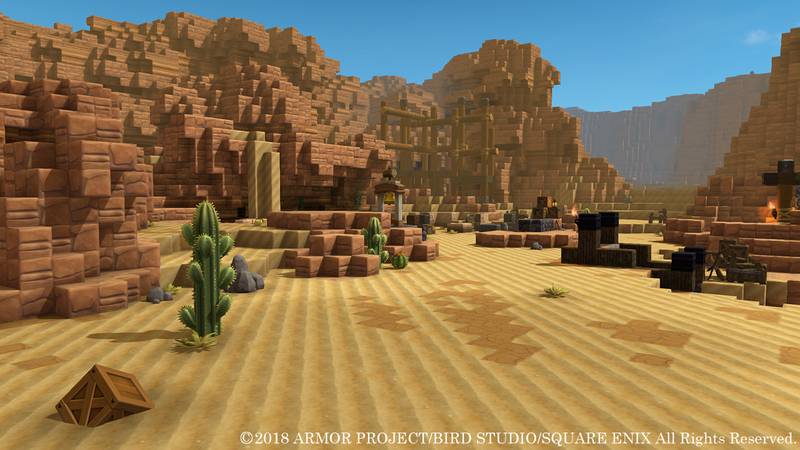 The fun world-building game continues!